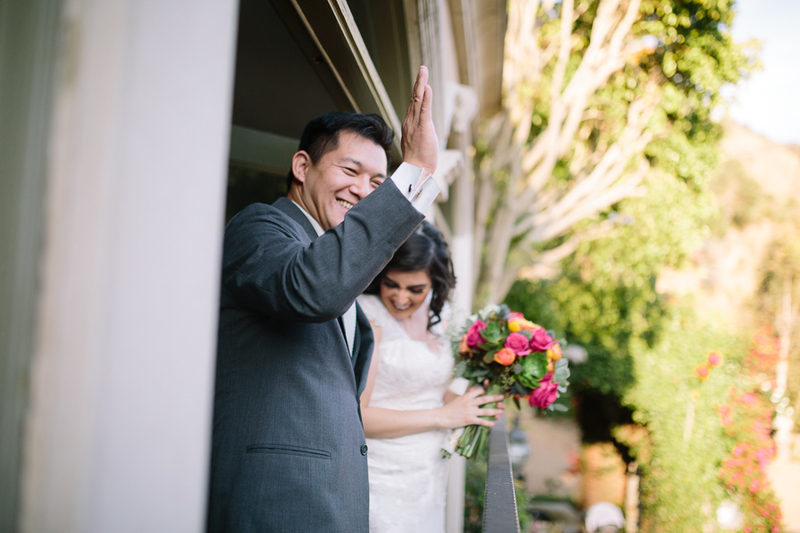 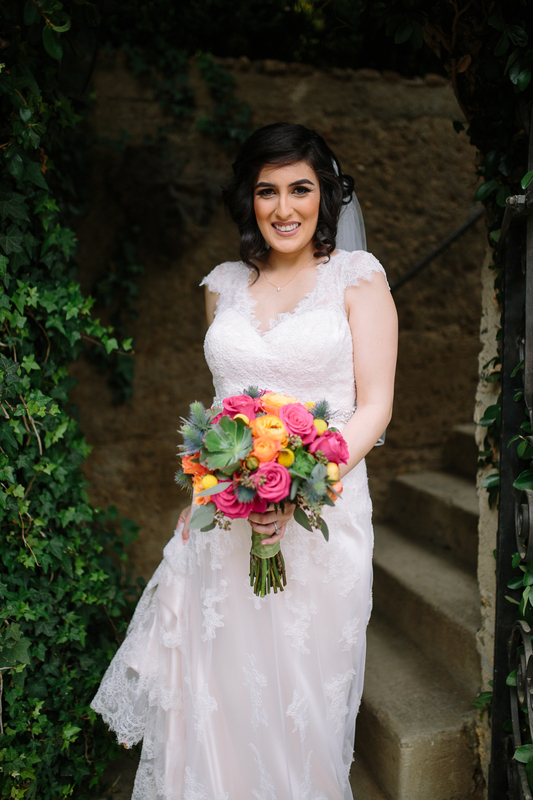 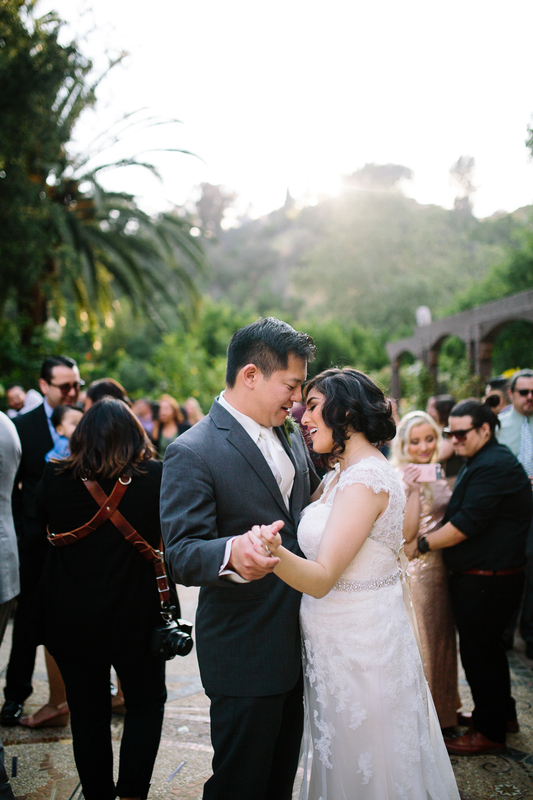 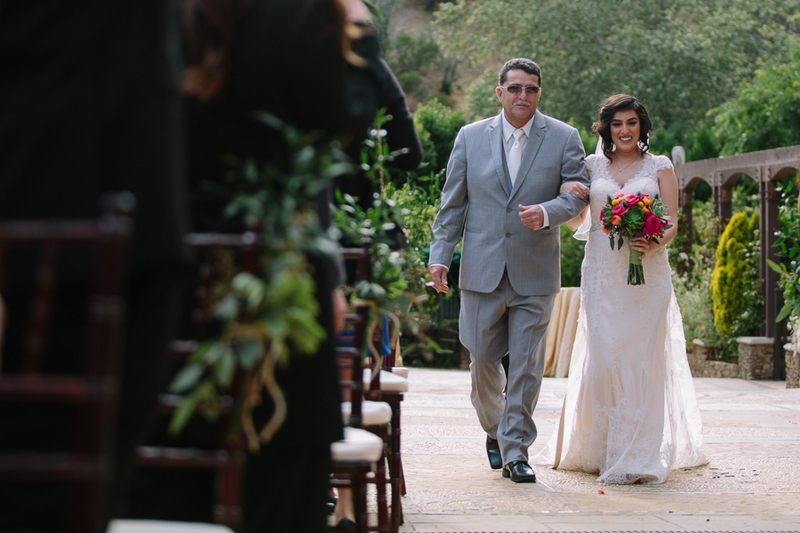 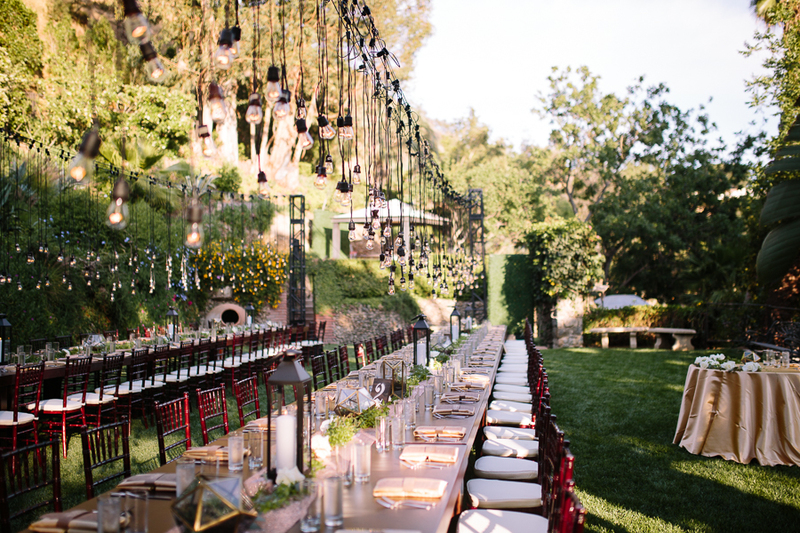 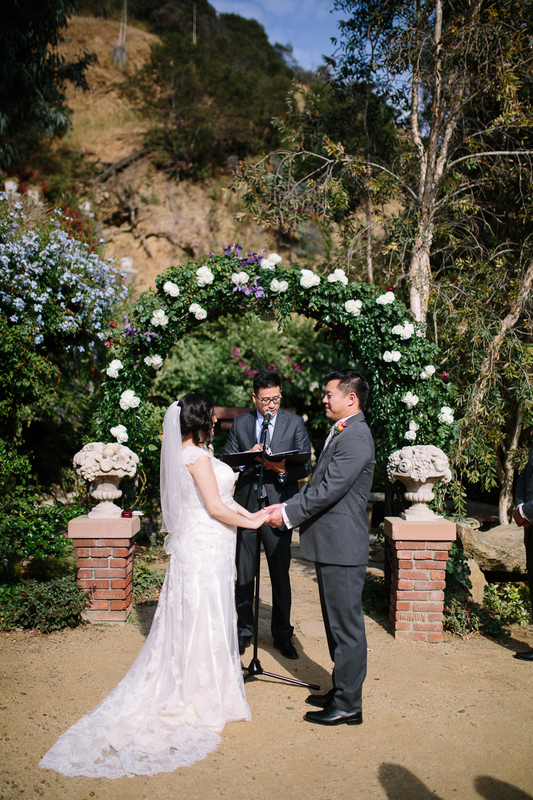 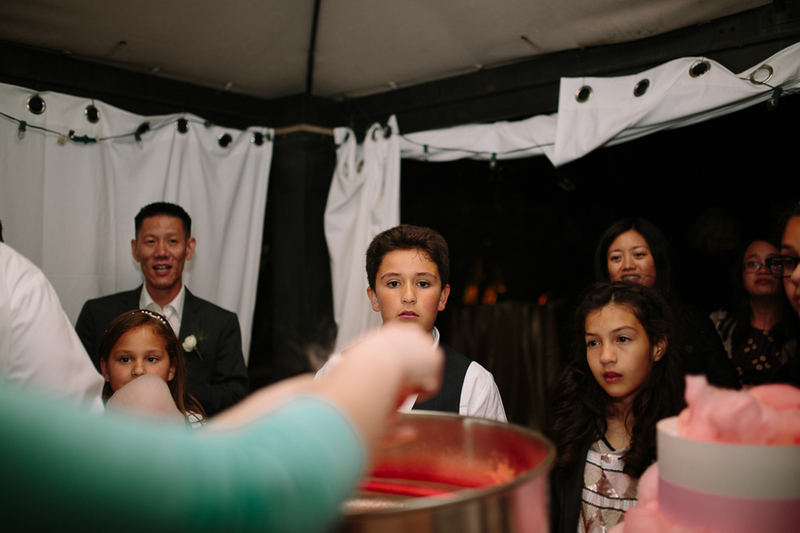 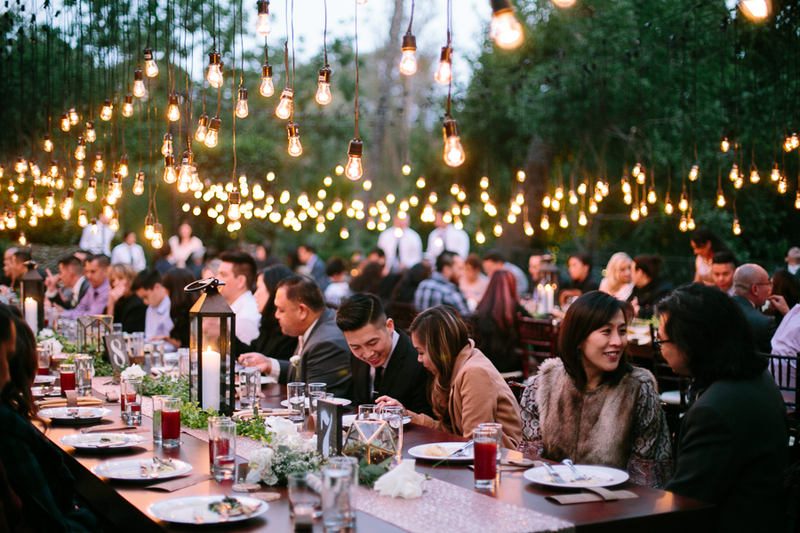 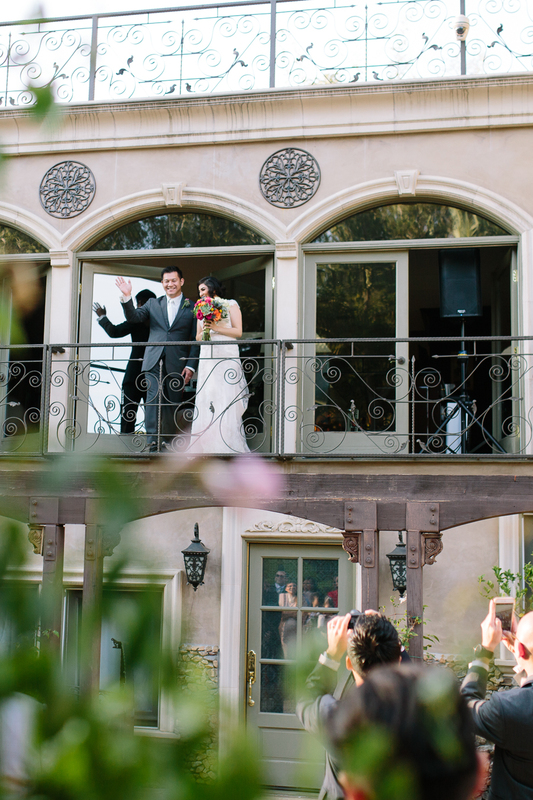 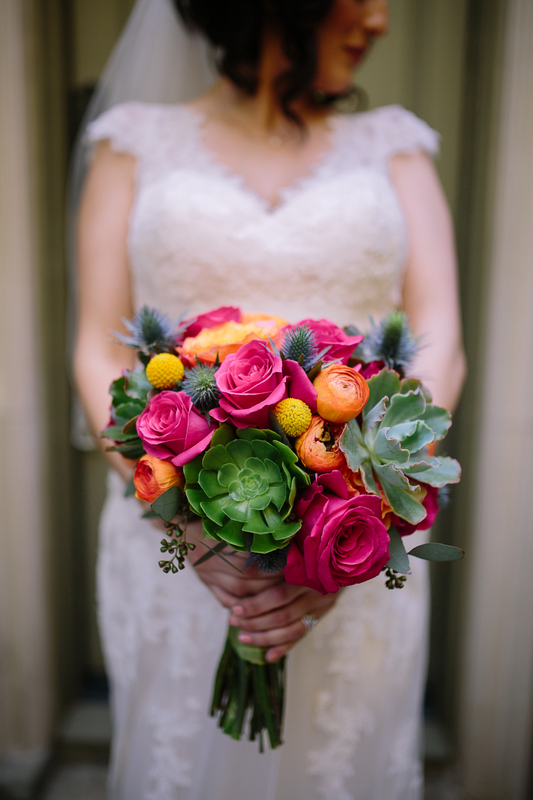 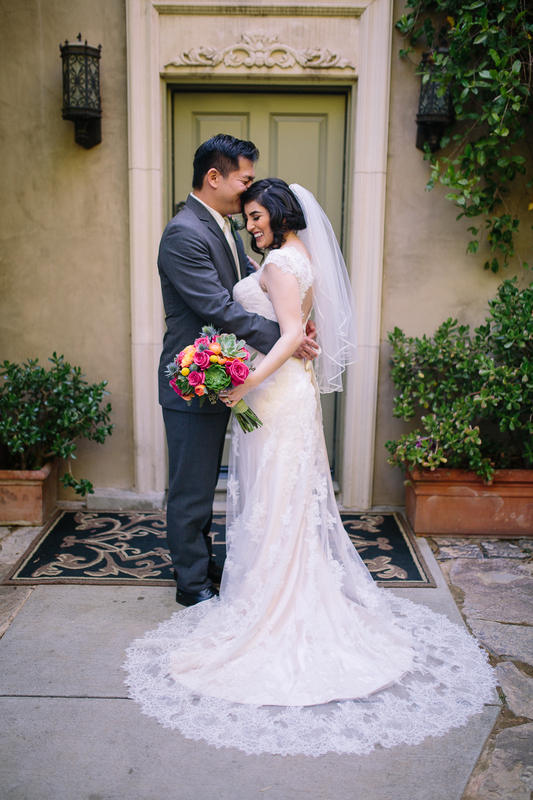 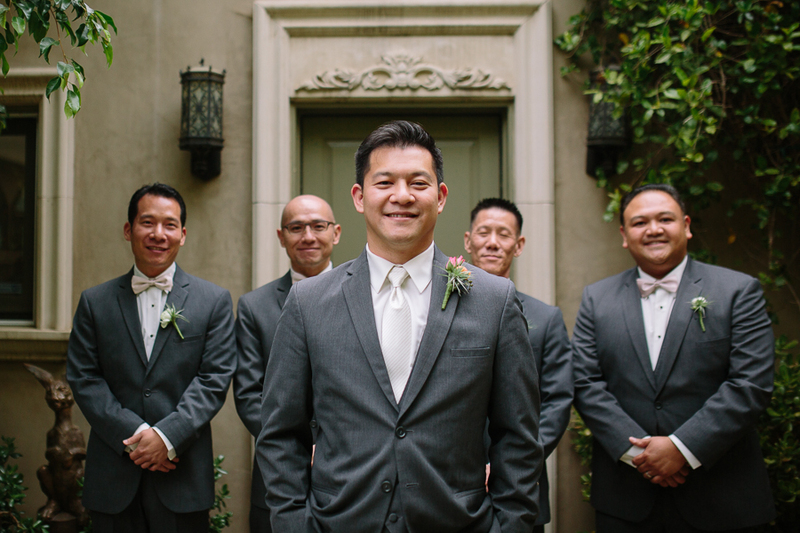 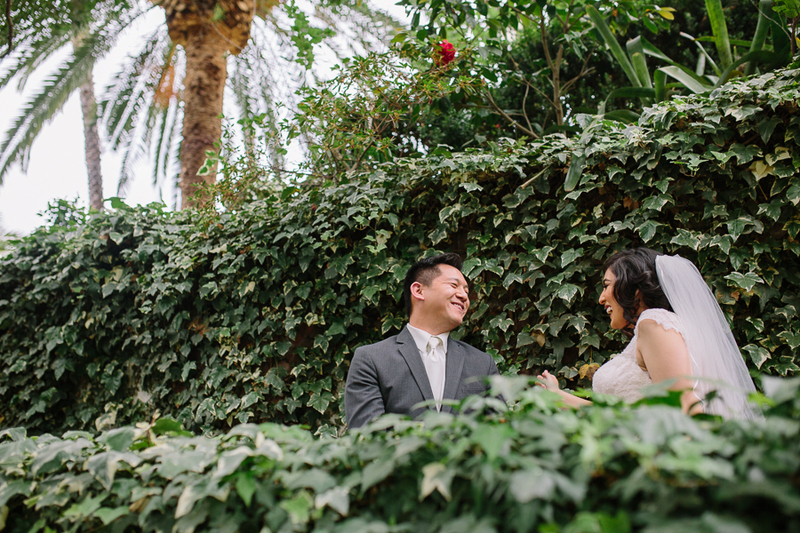 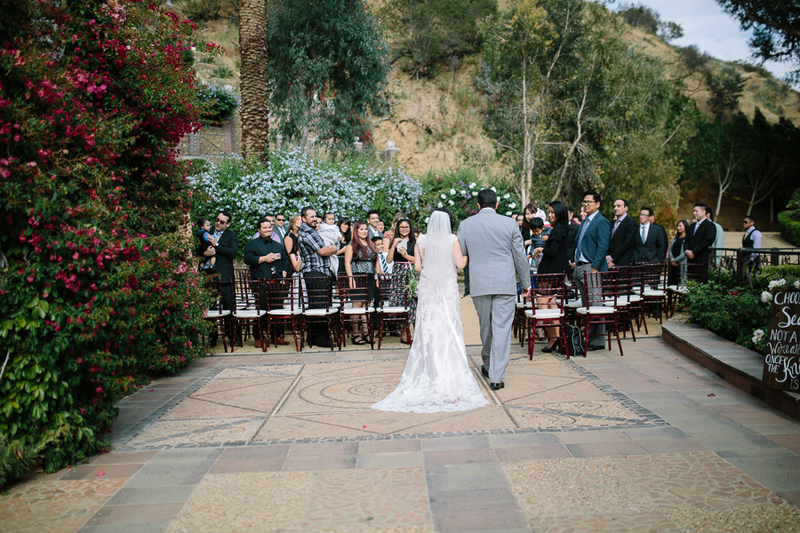 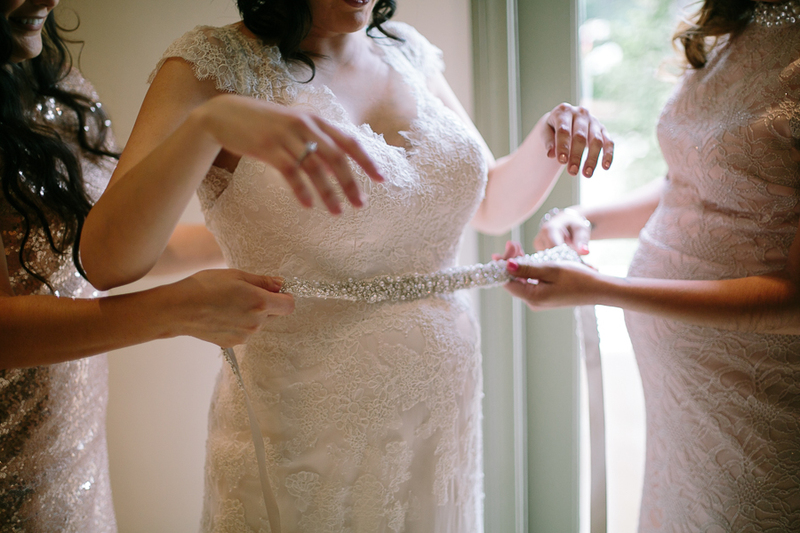 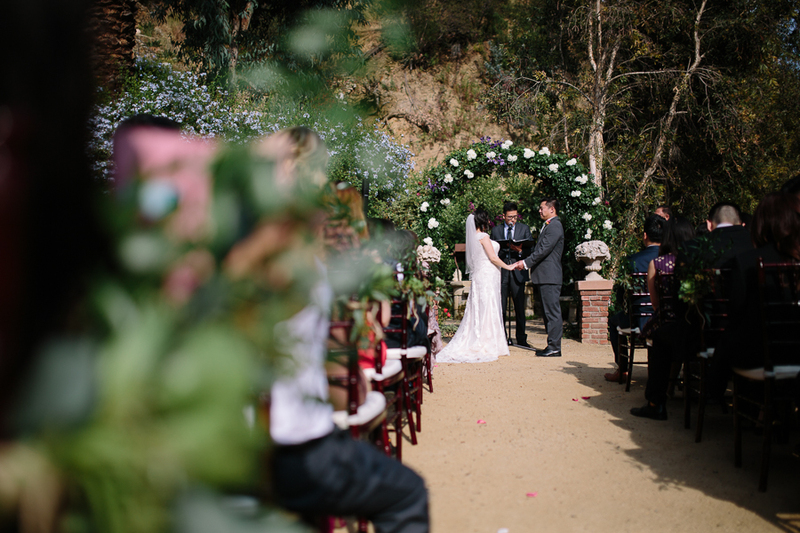 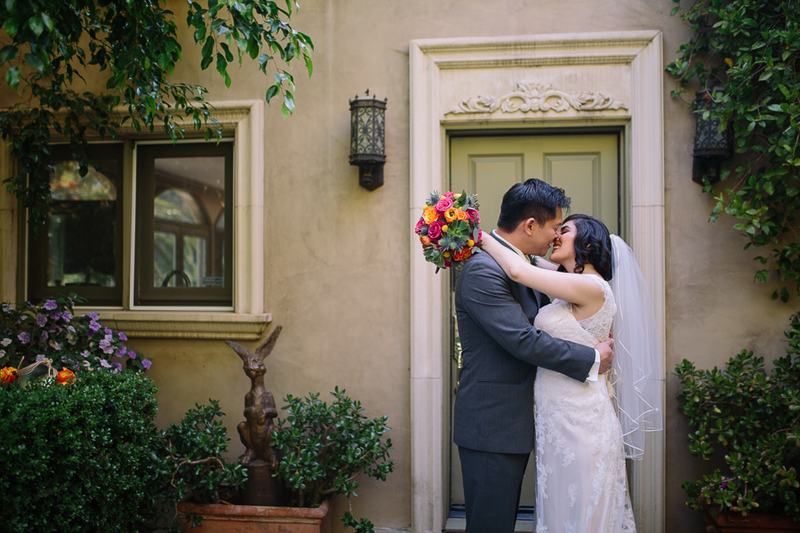 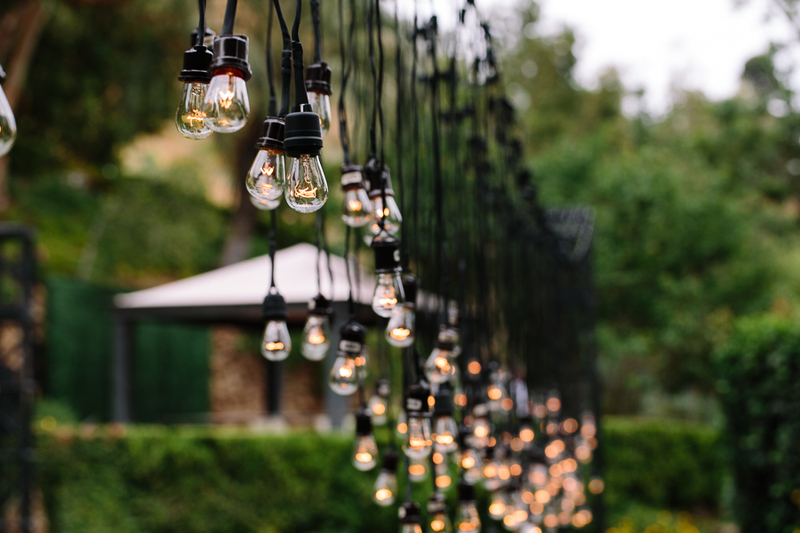 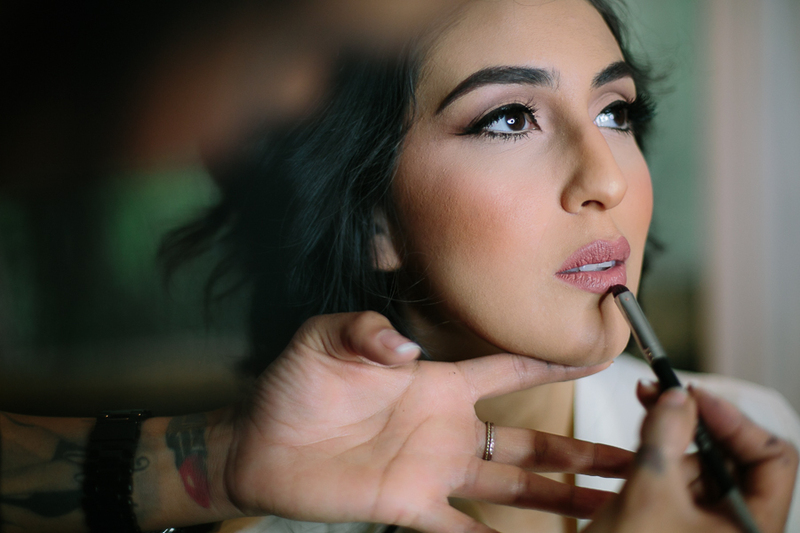 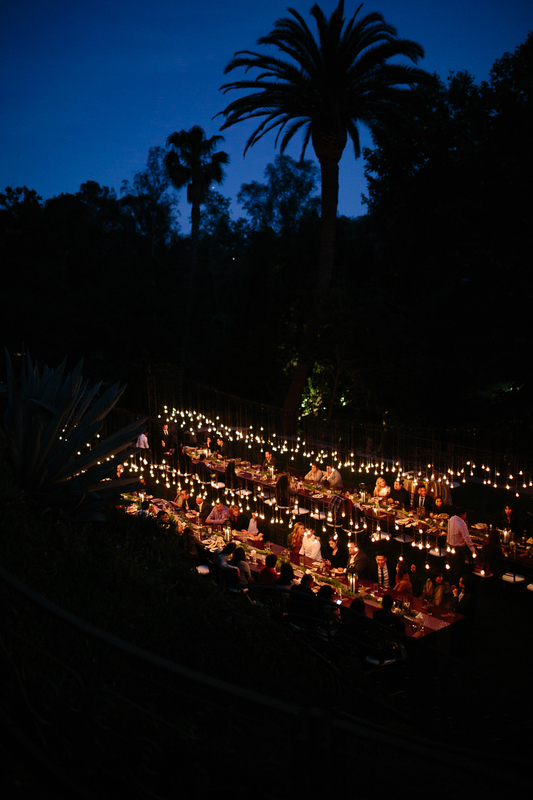 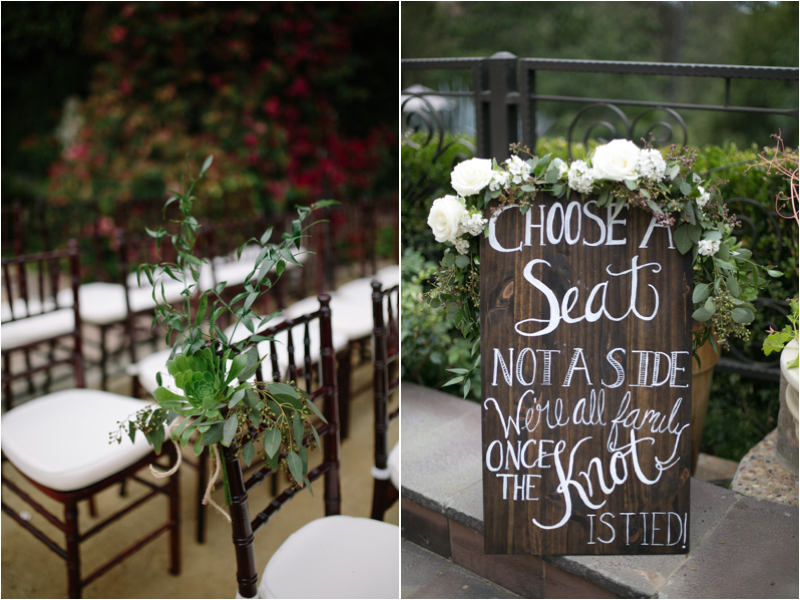 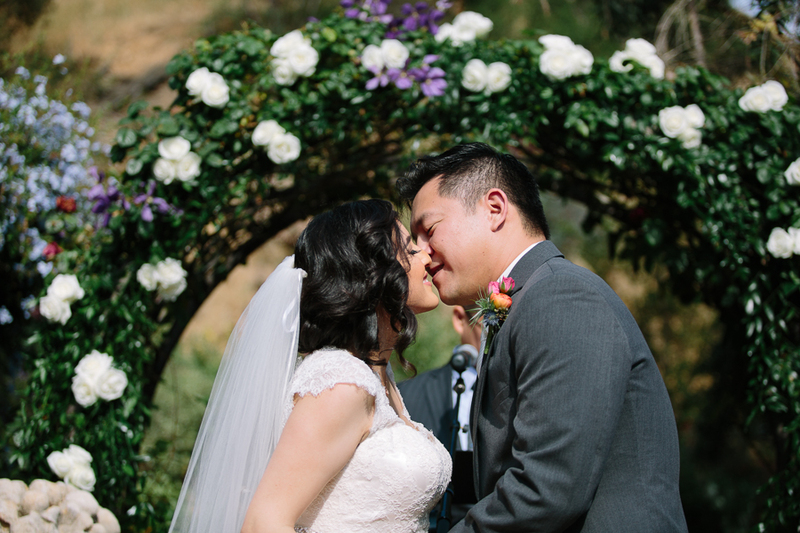 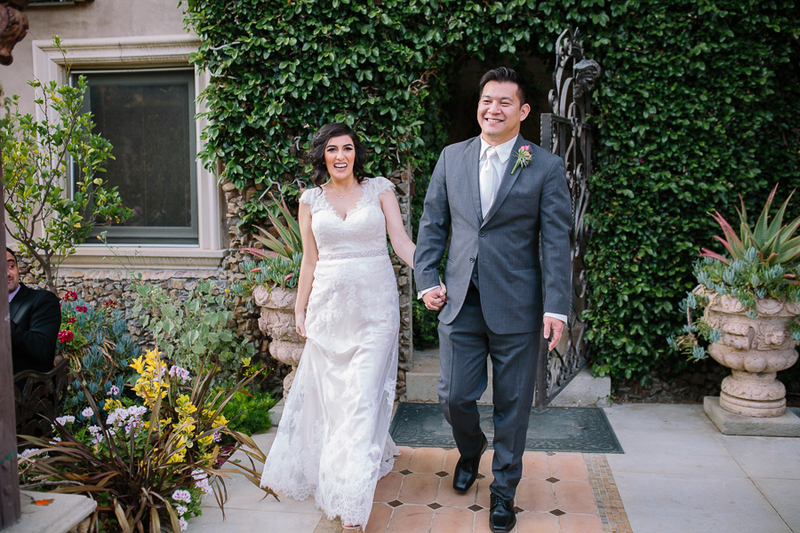 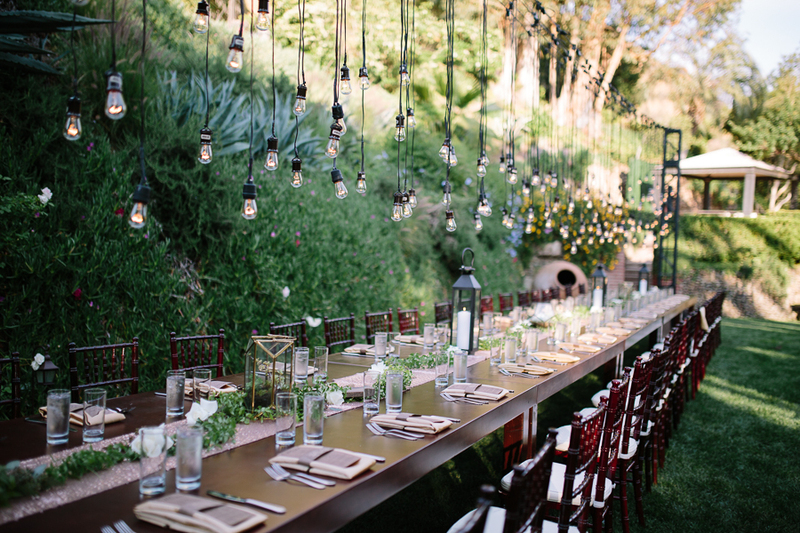 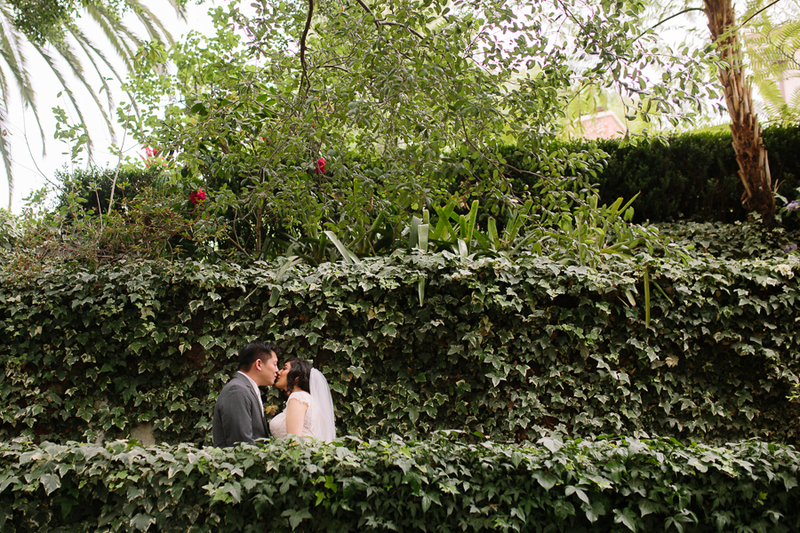 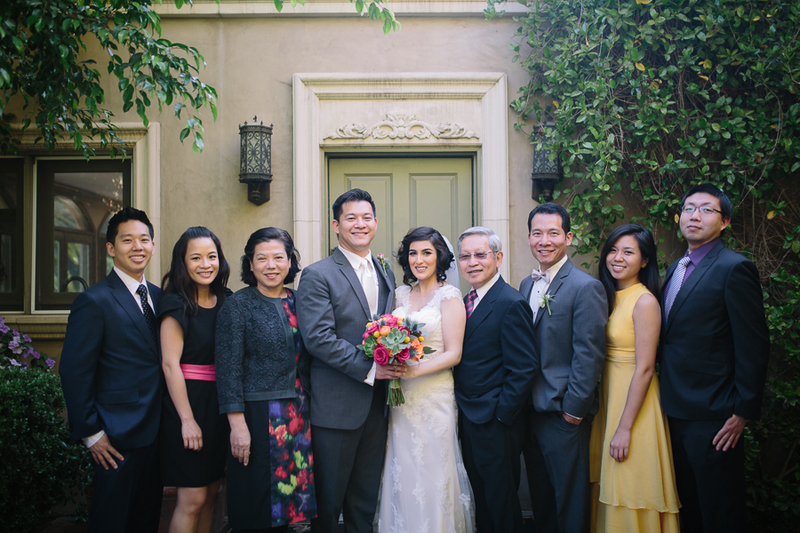 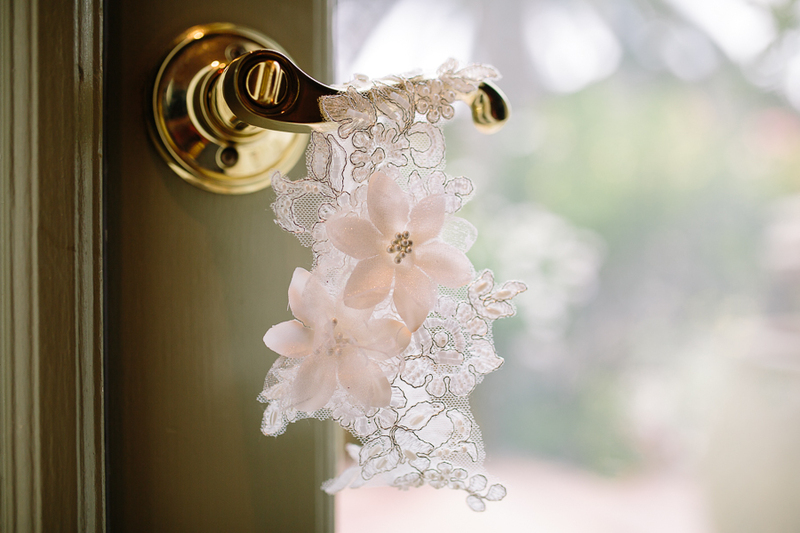 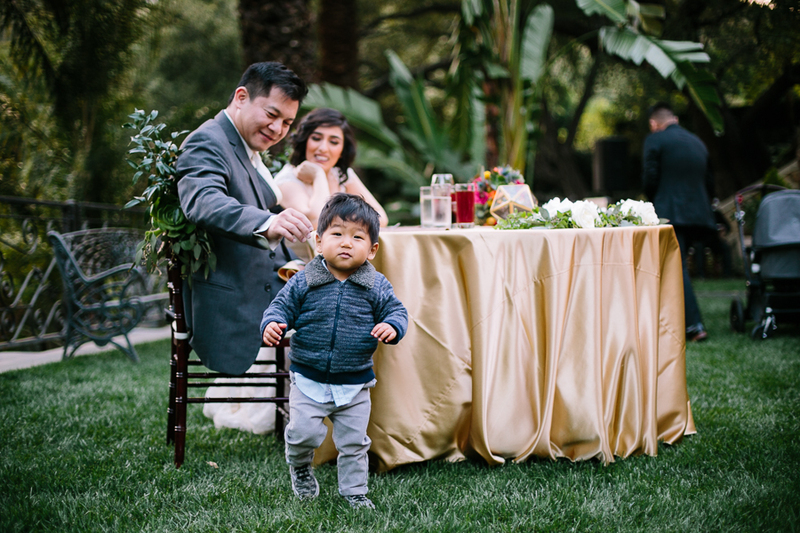 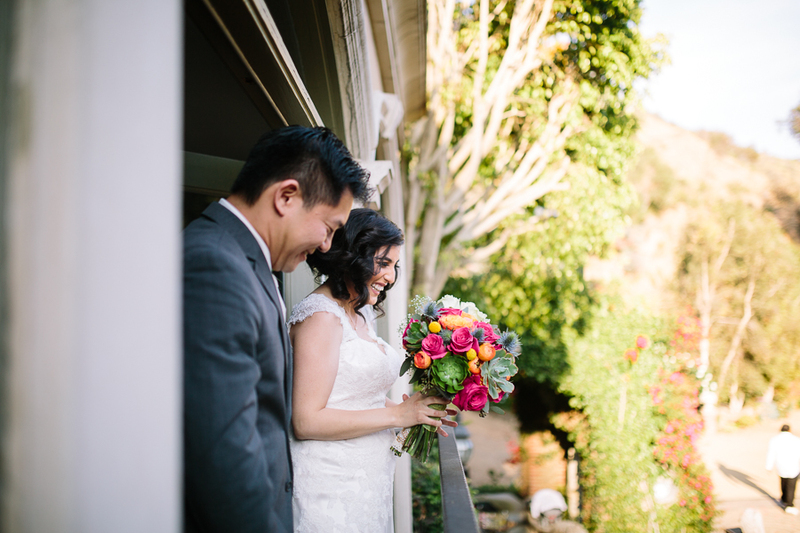 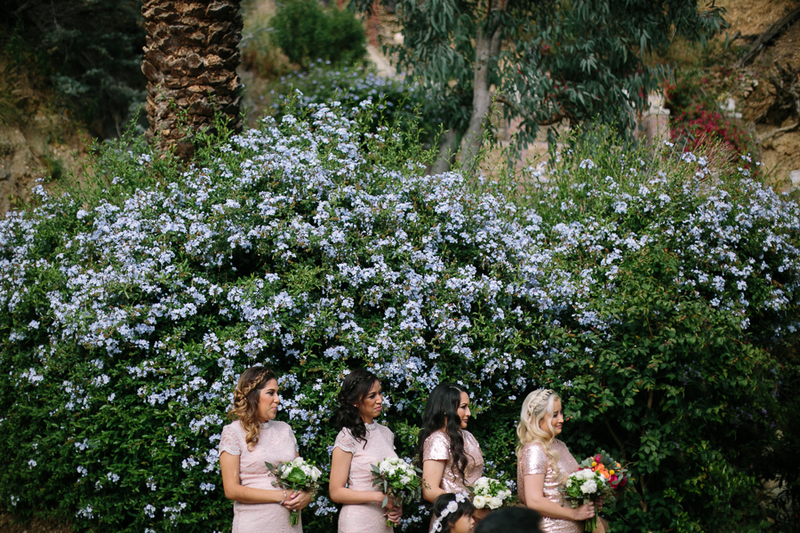 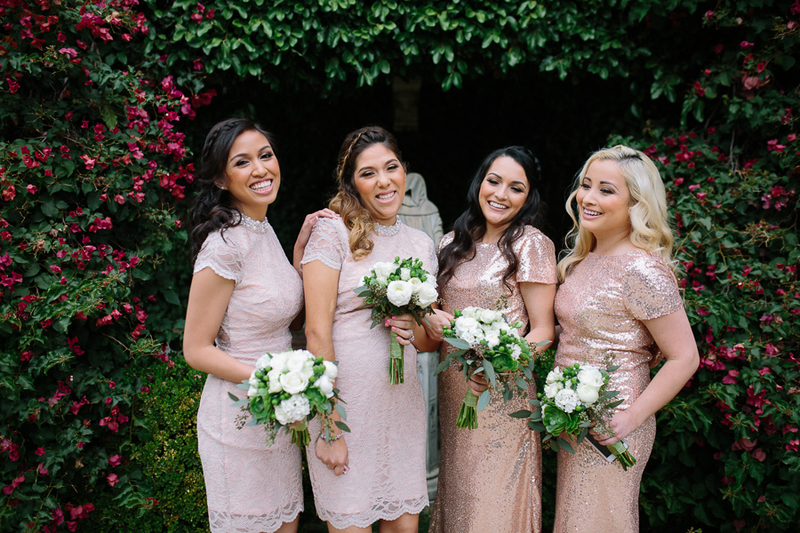 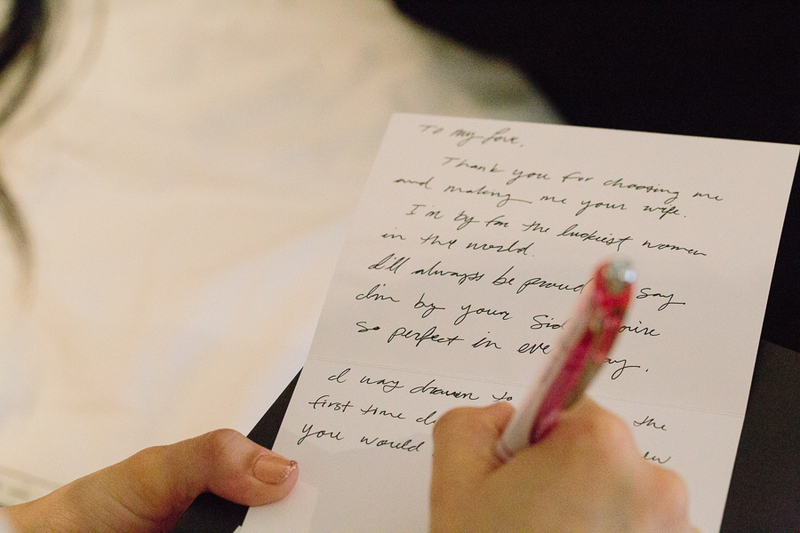 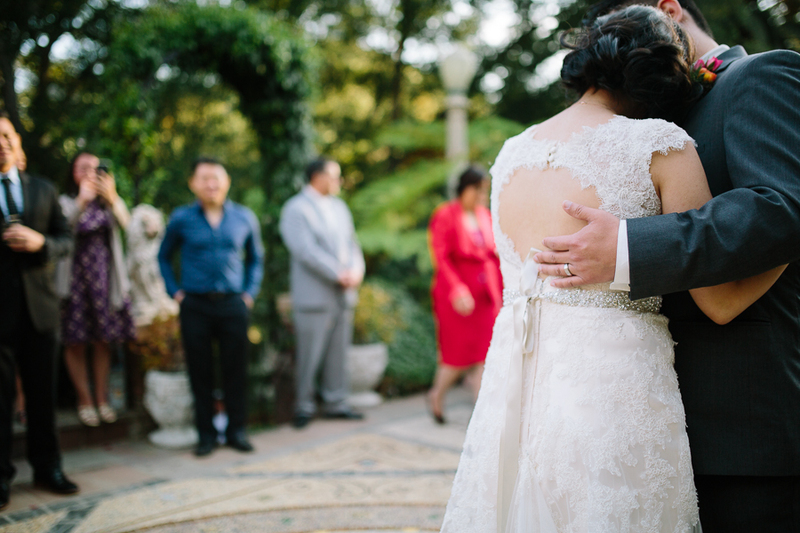 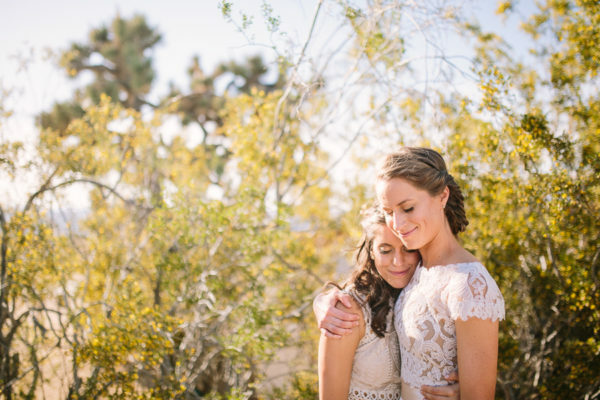 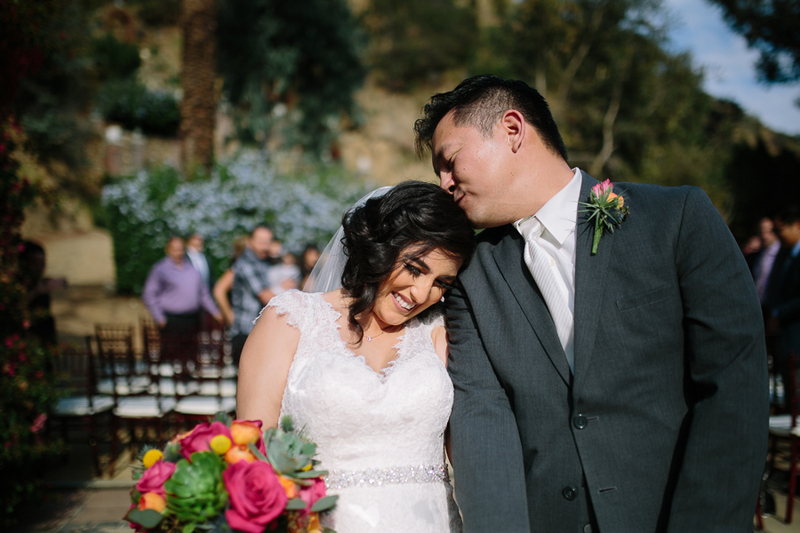 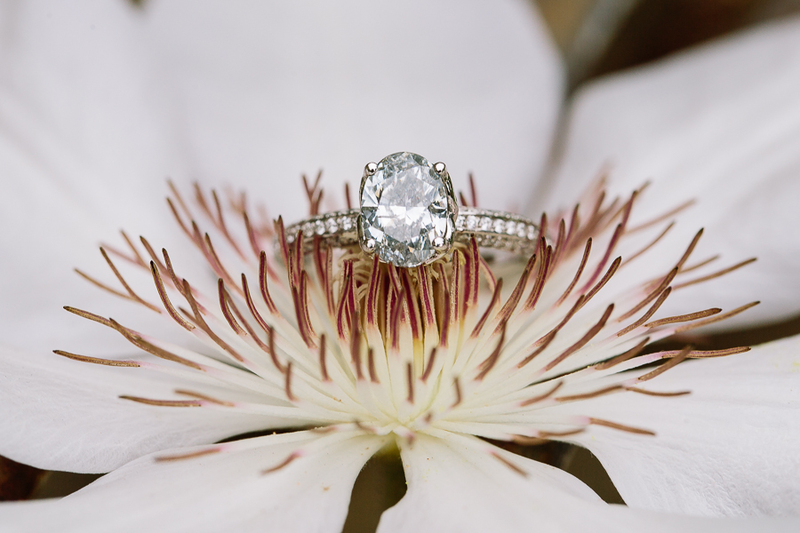 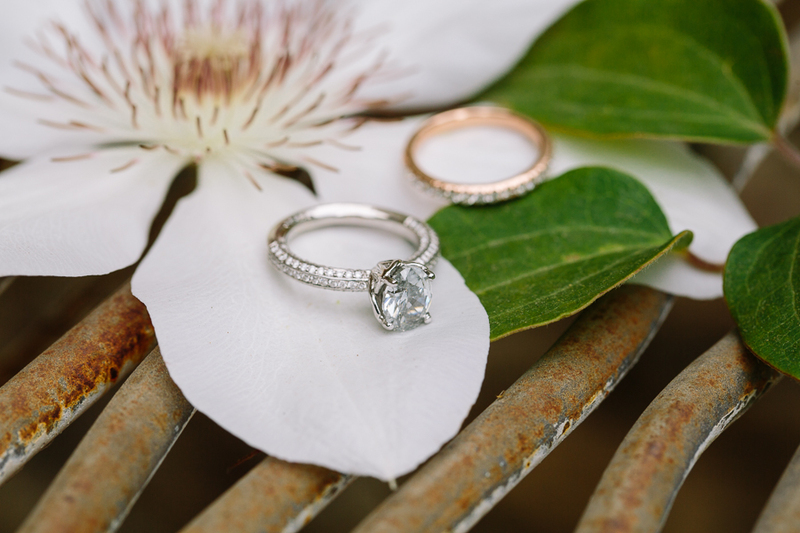 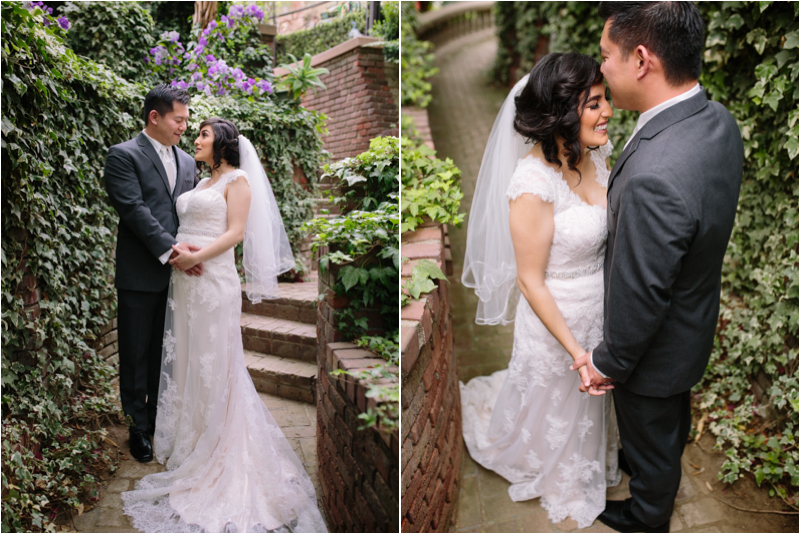 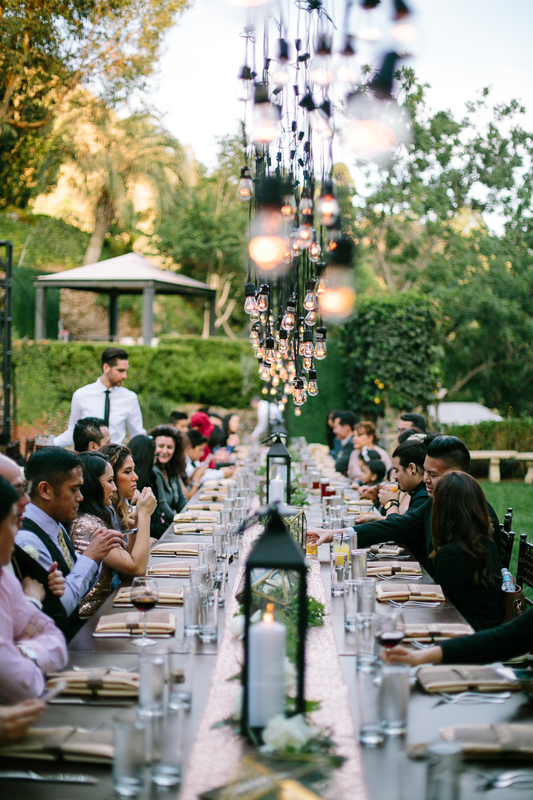 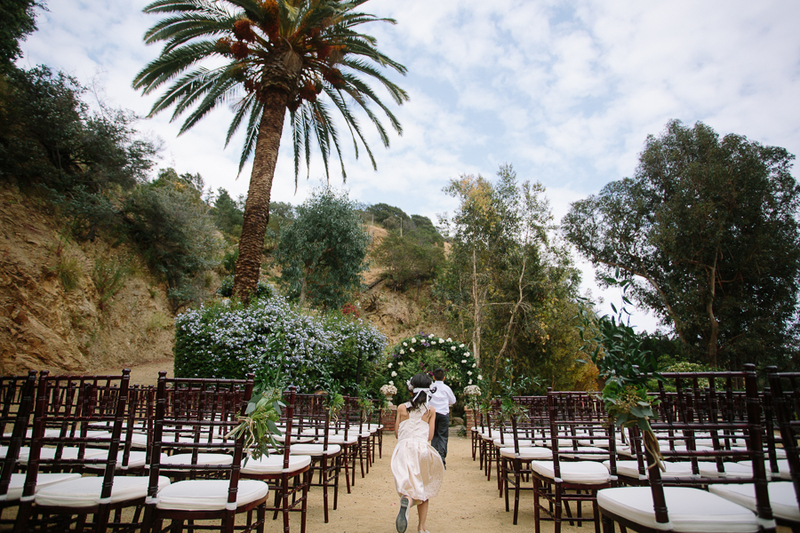 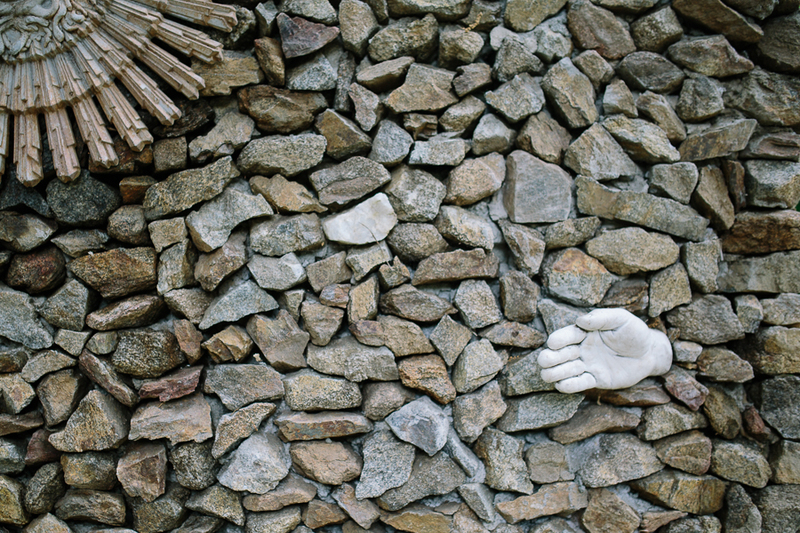 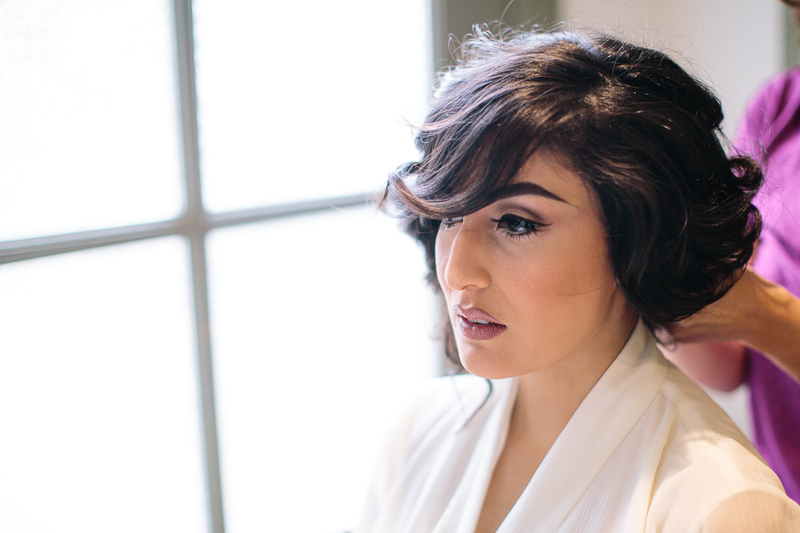 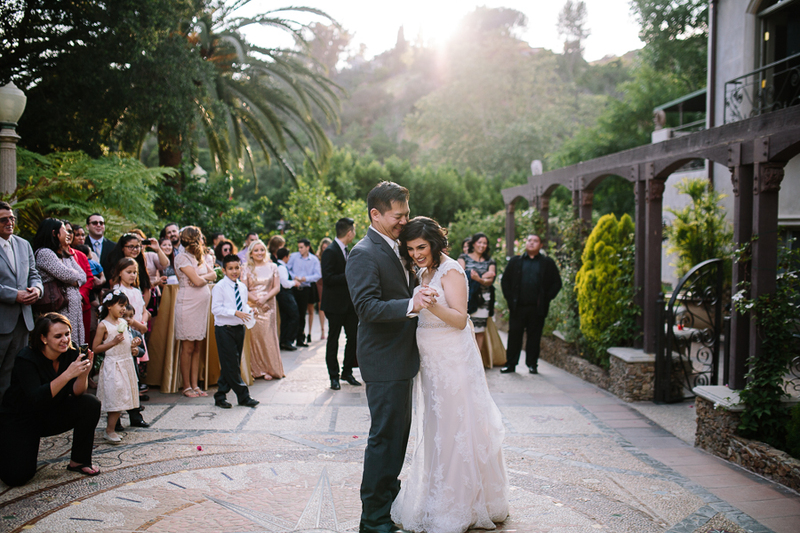 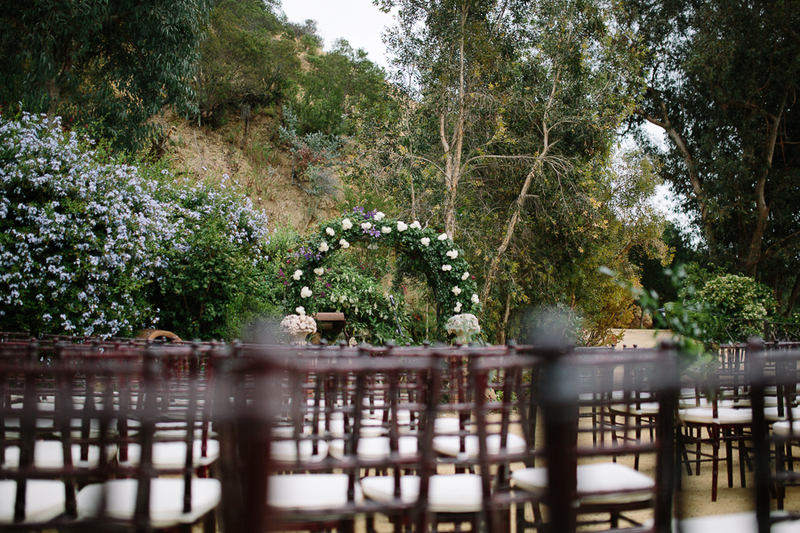 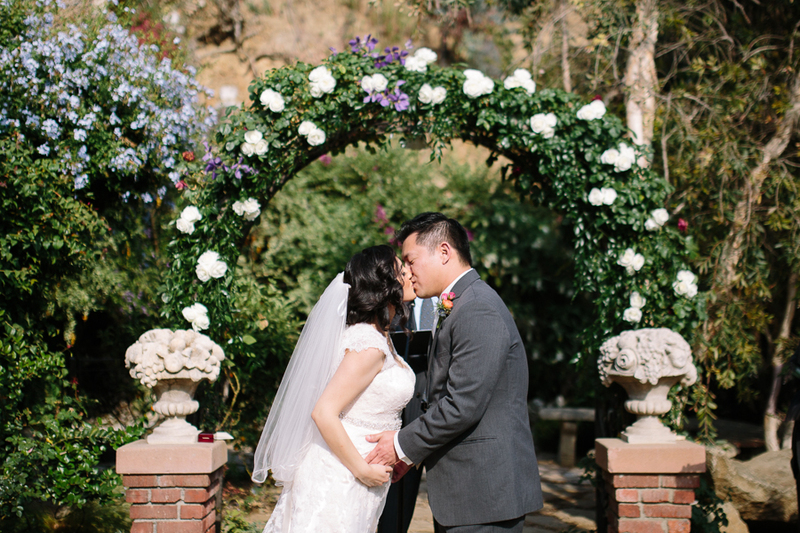 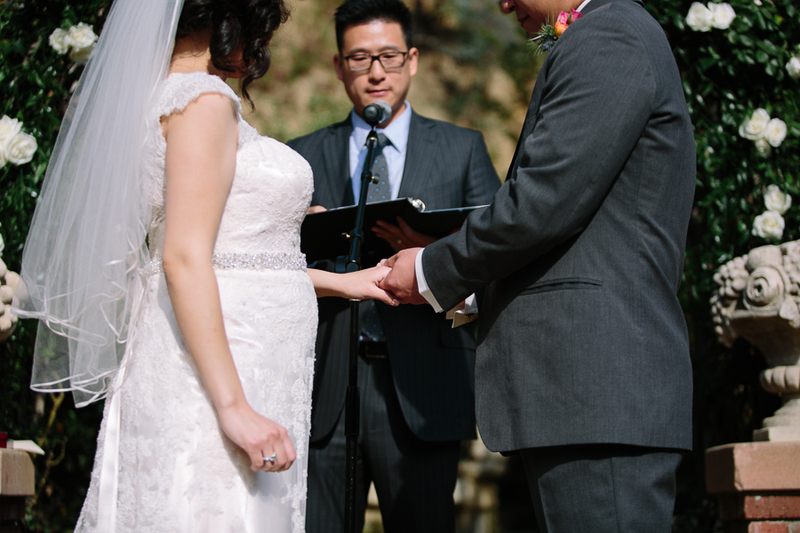 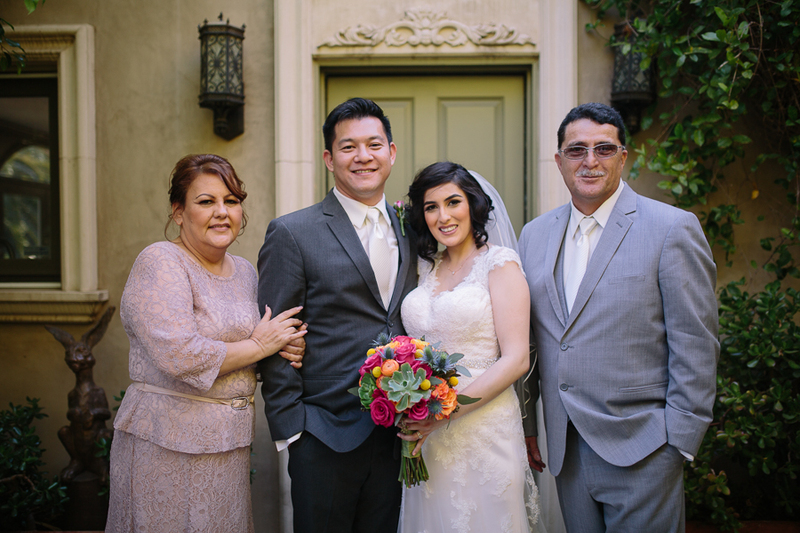 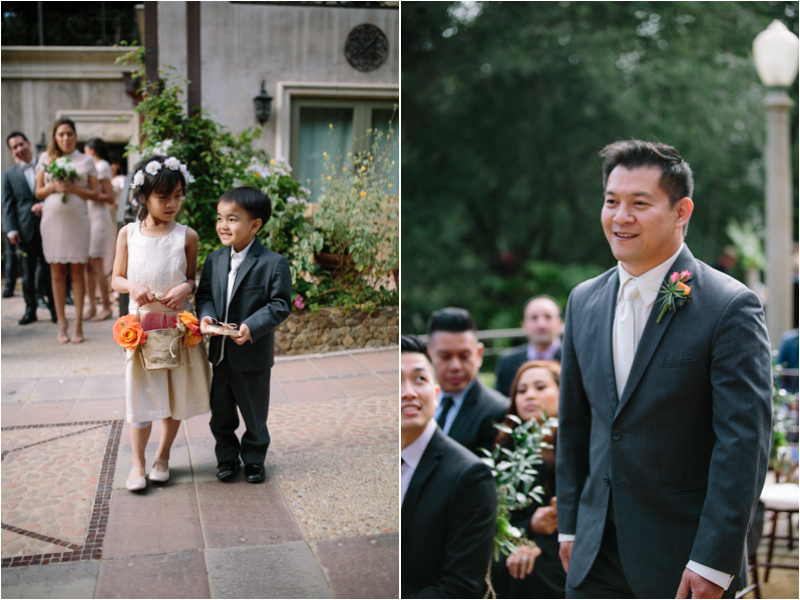 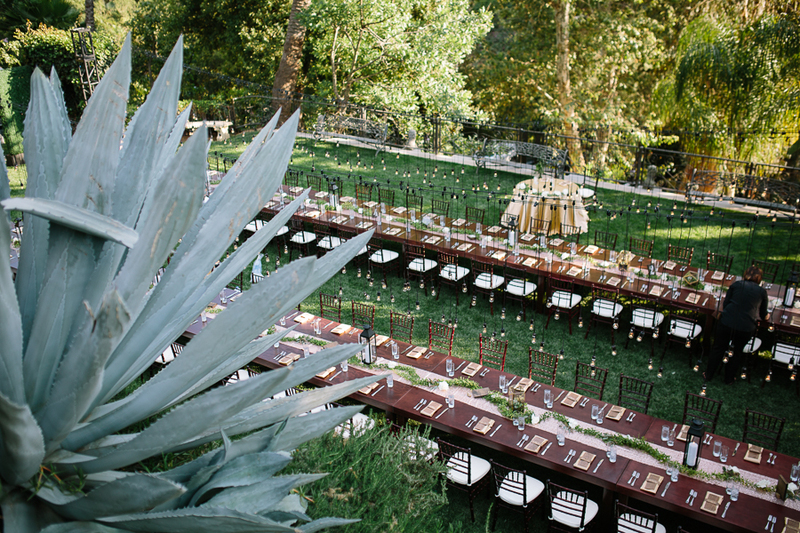 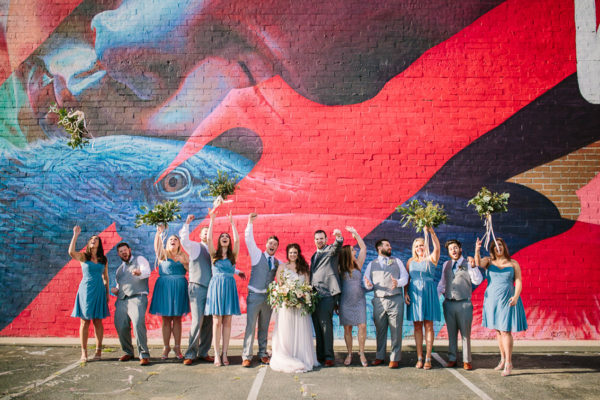 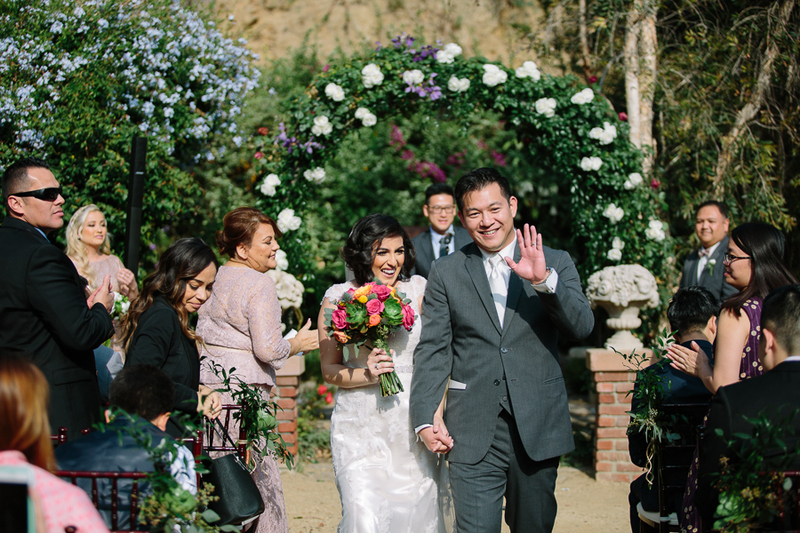 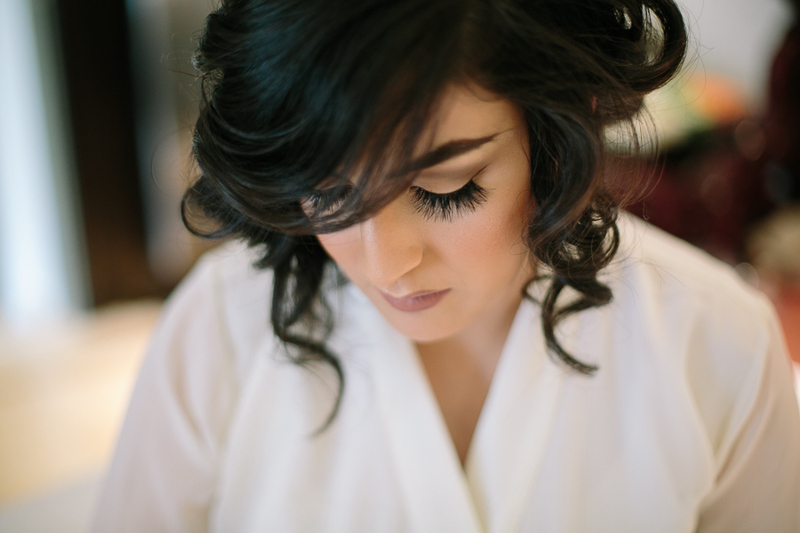 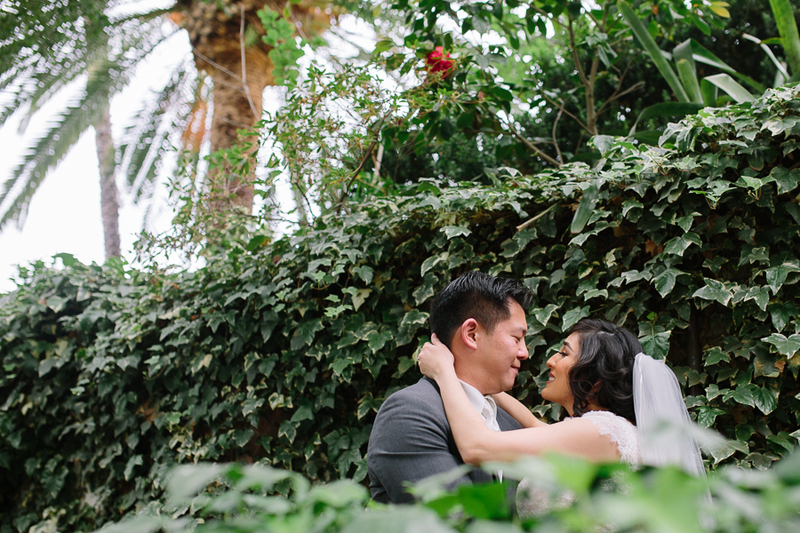 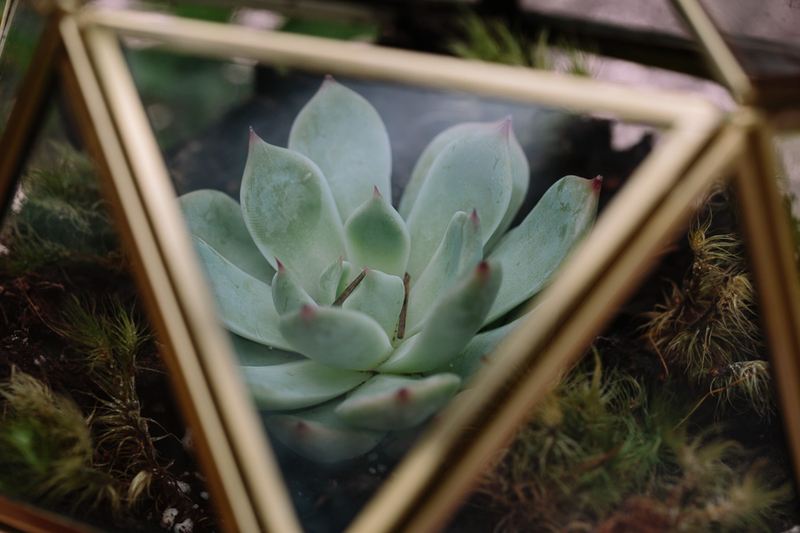 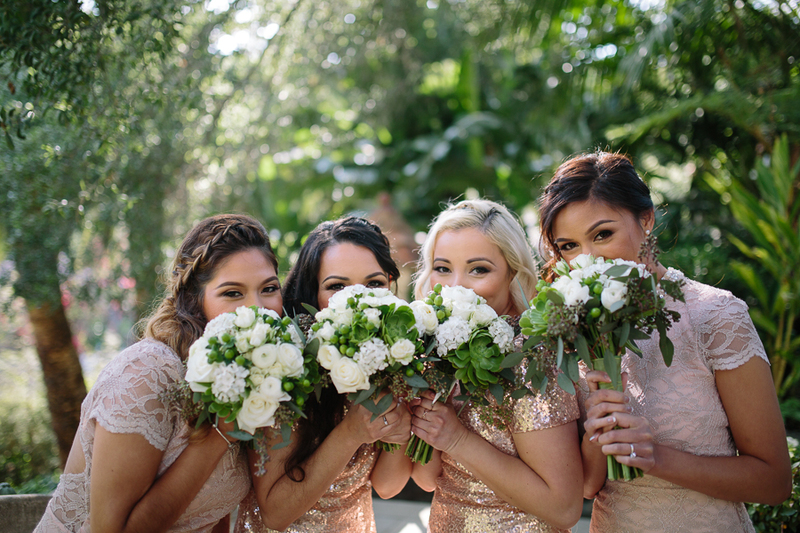 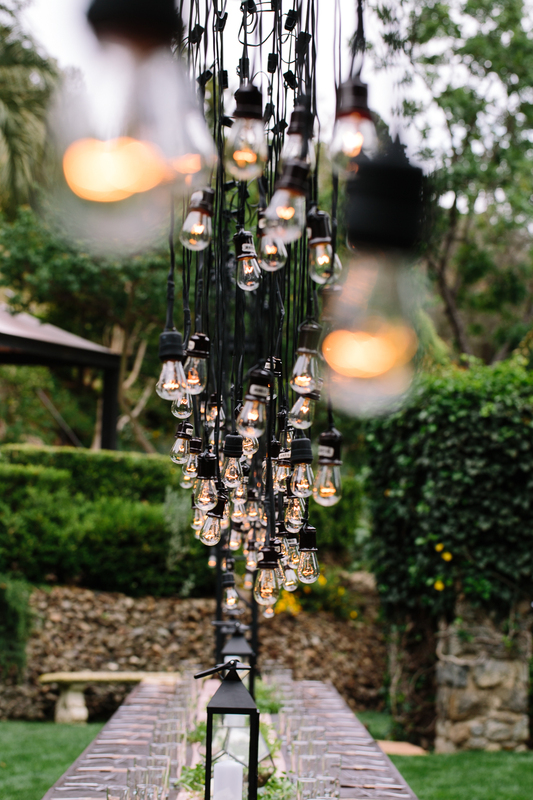 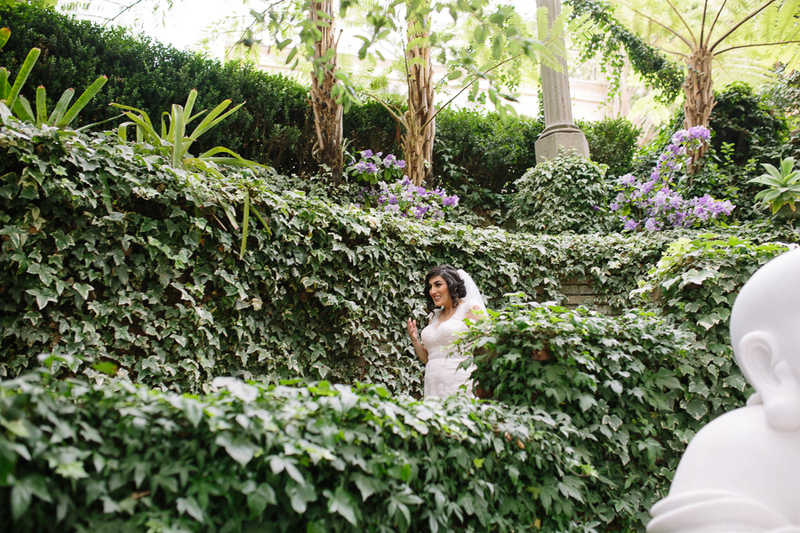 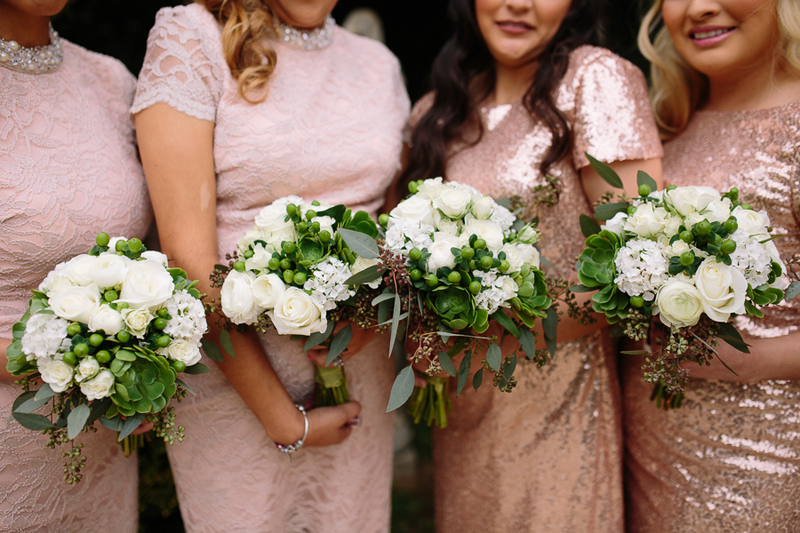 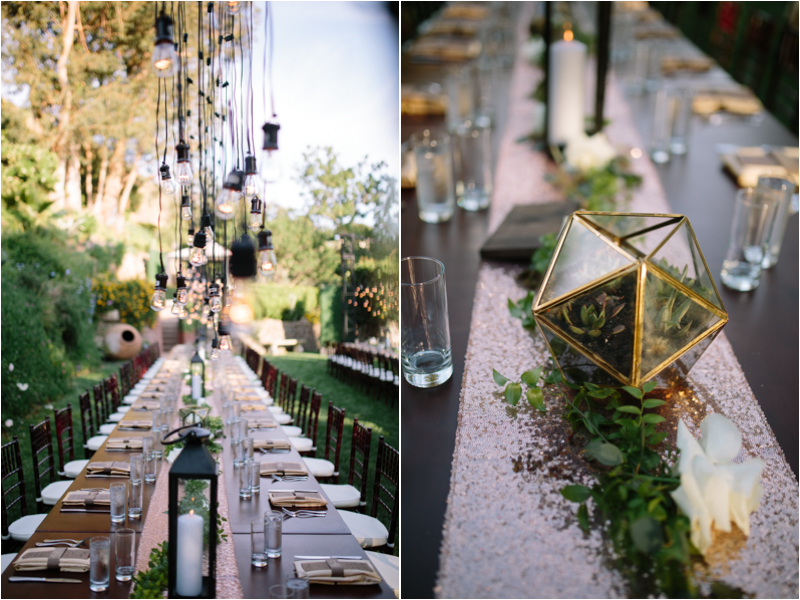 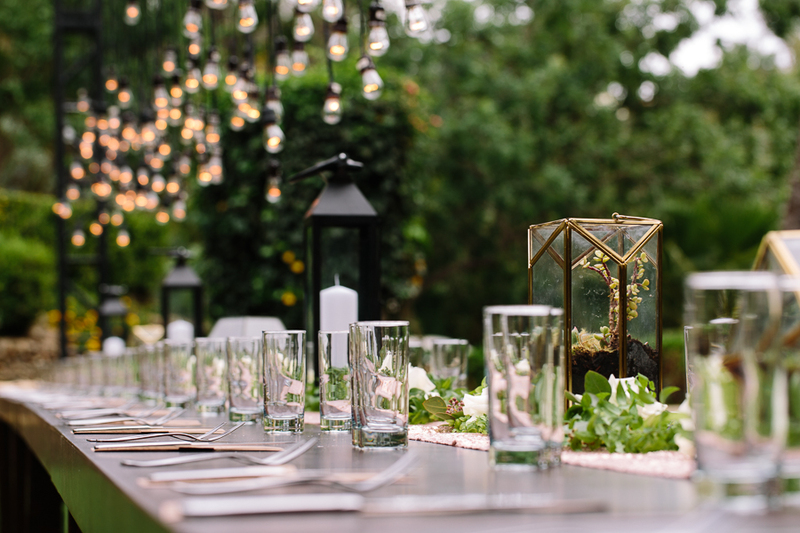 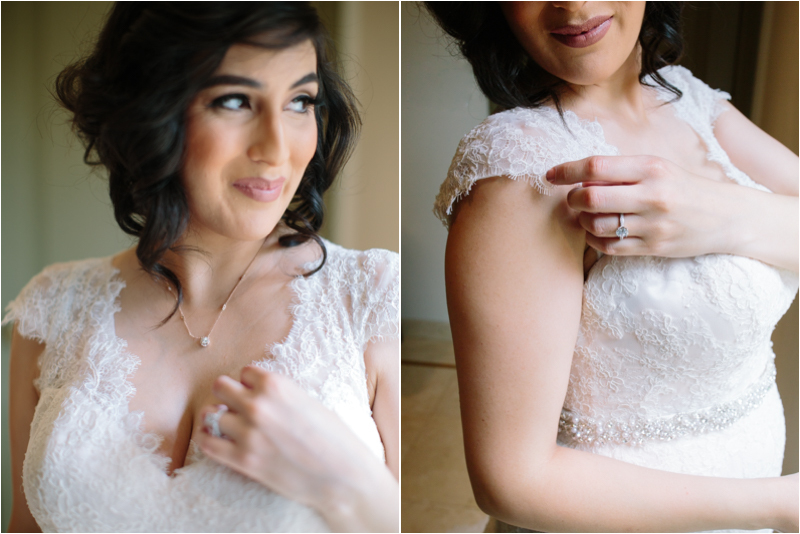 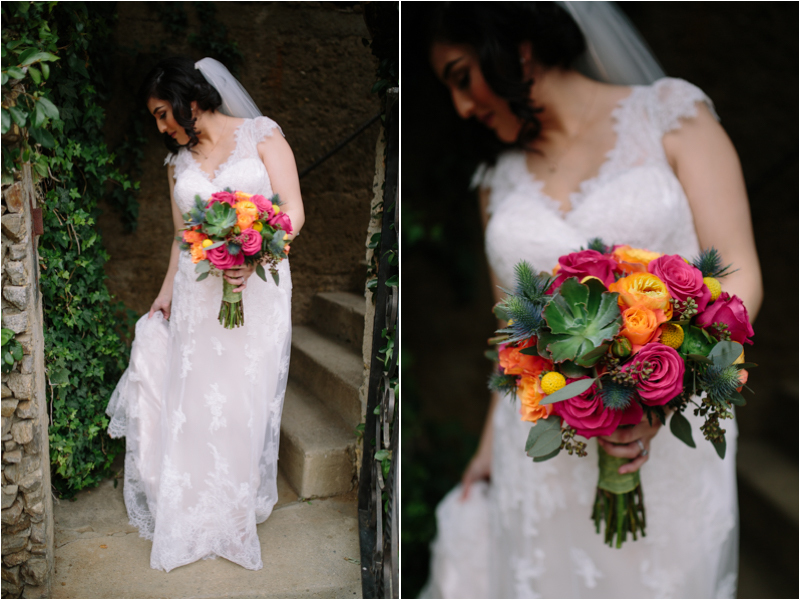 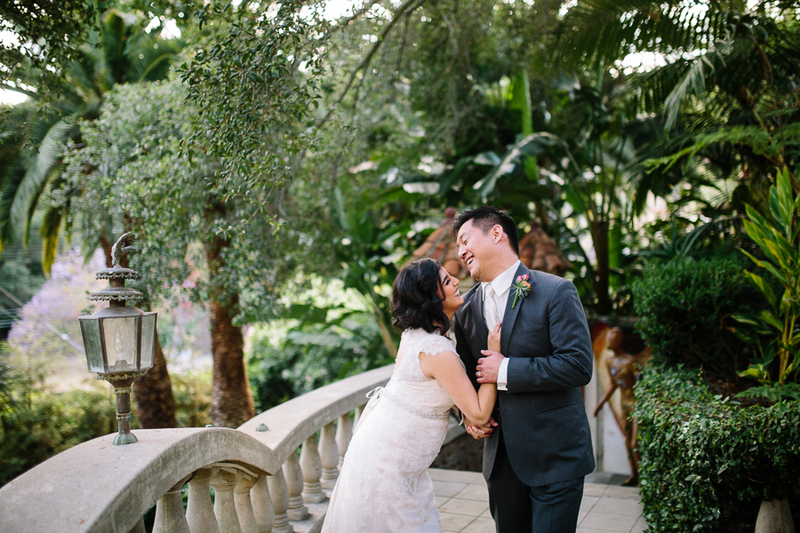 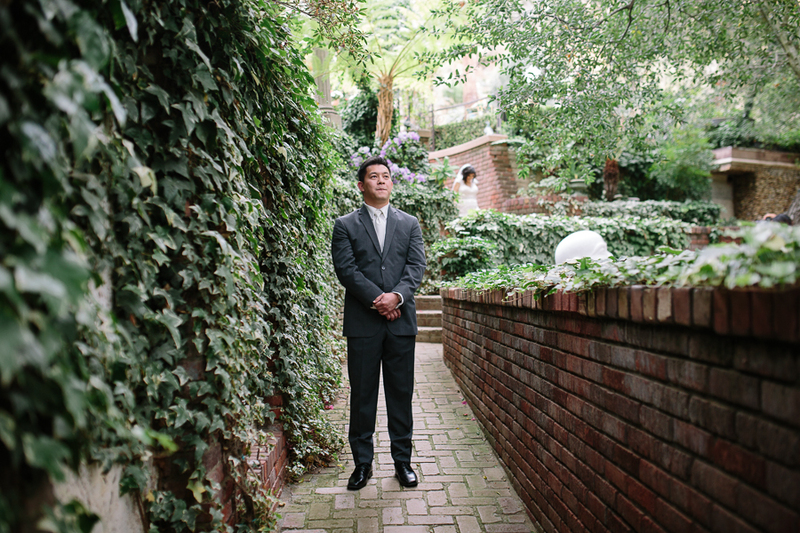 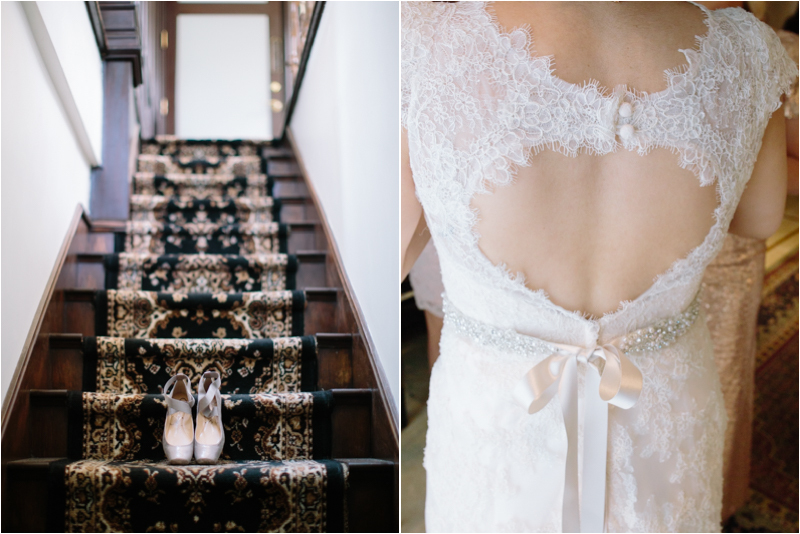 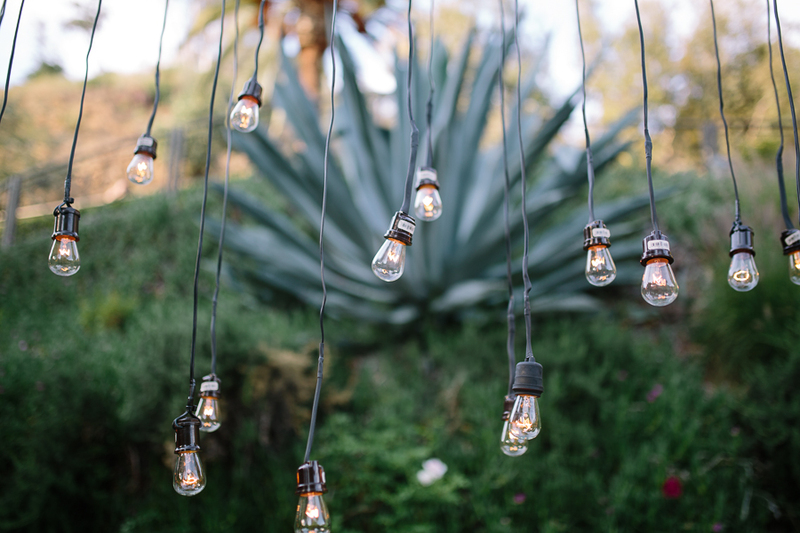 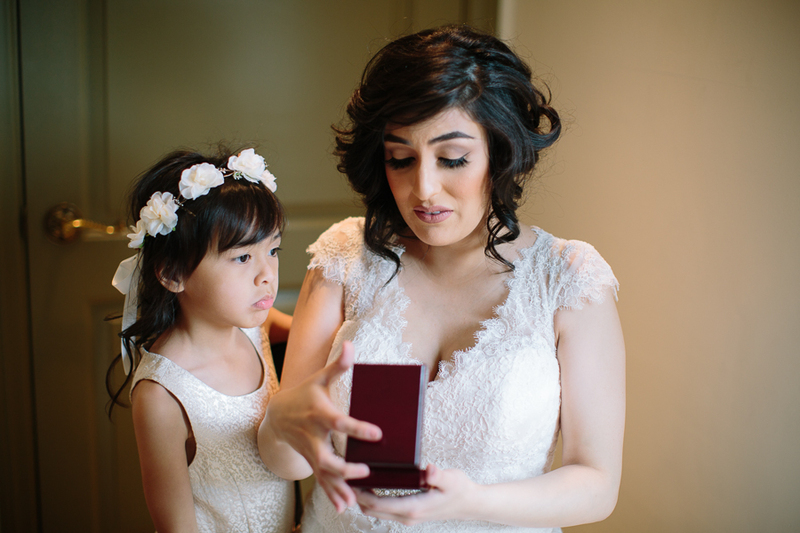 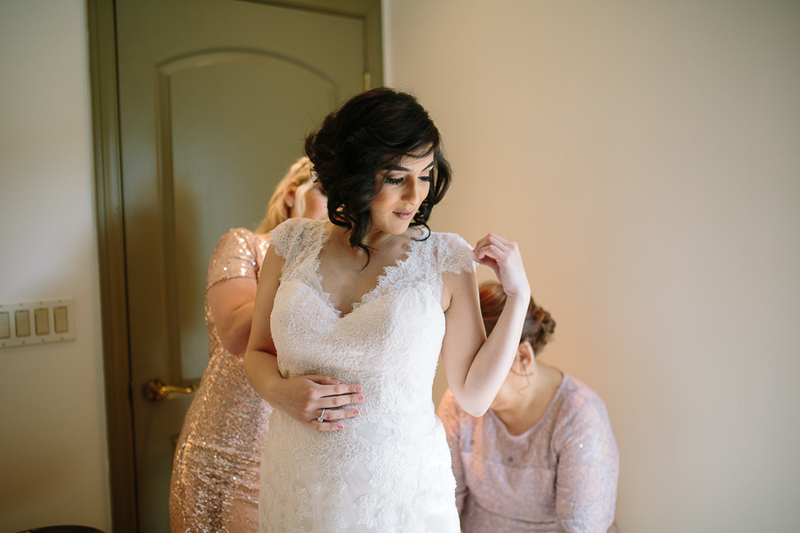 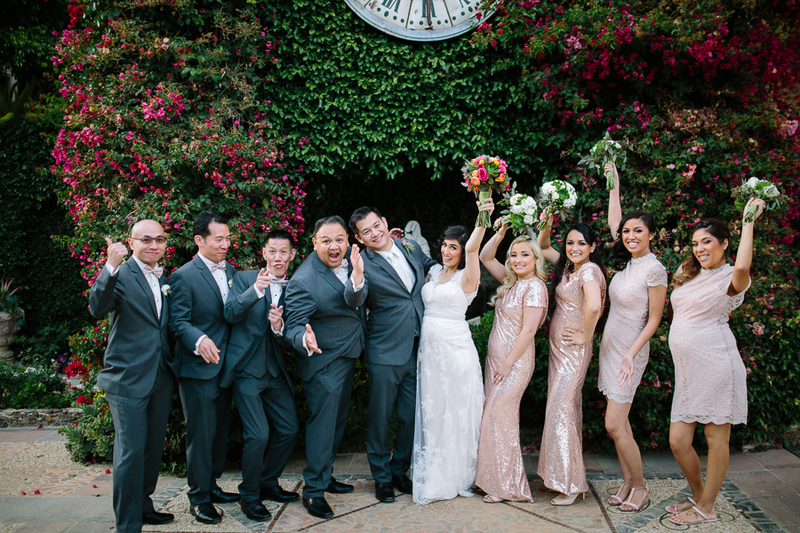 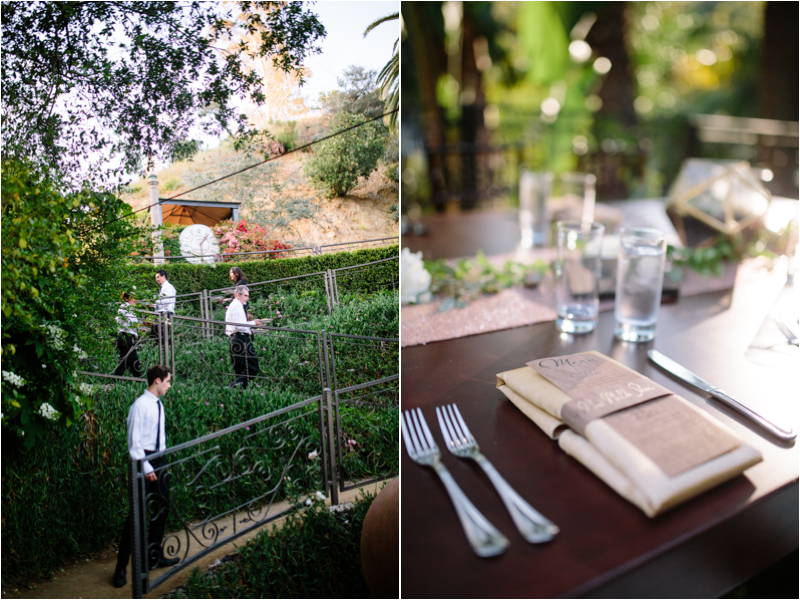 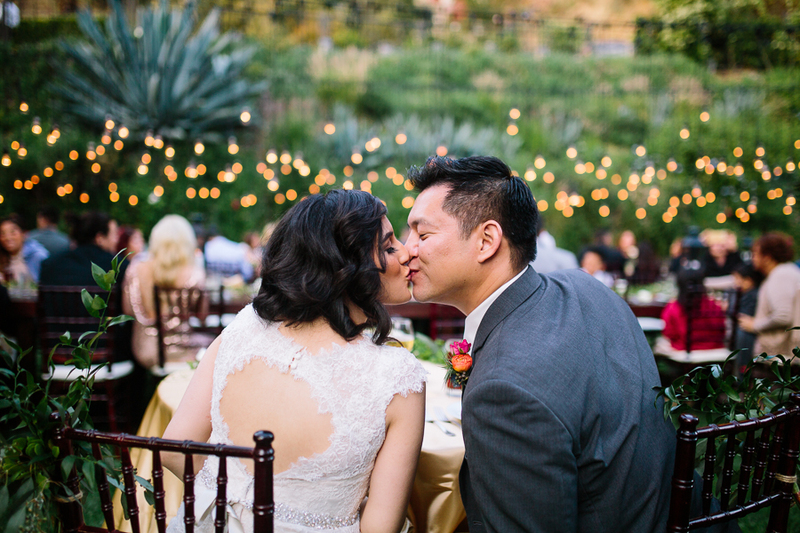 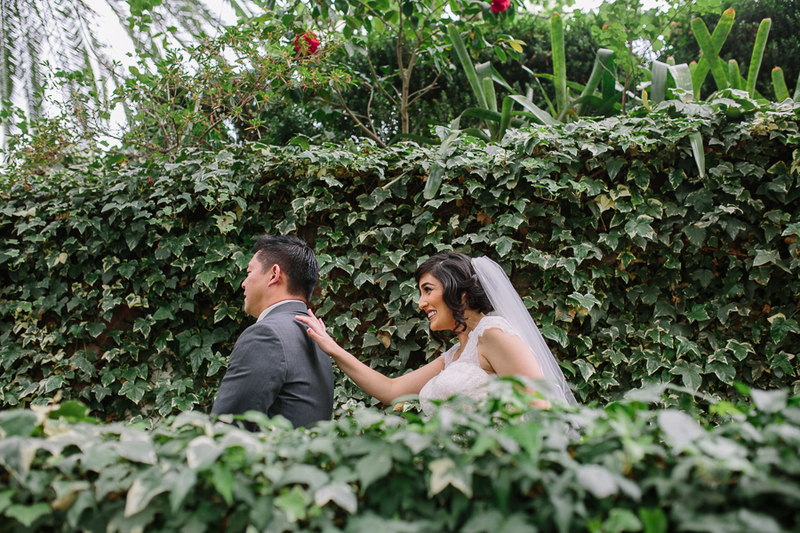 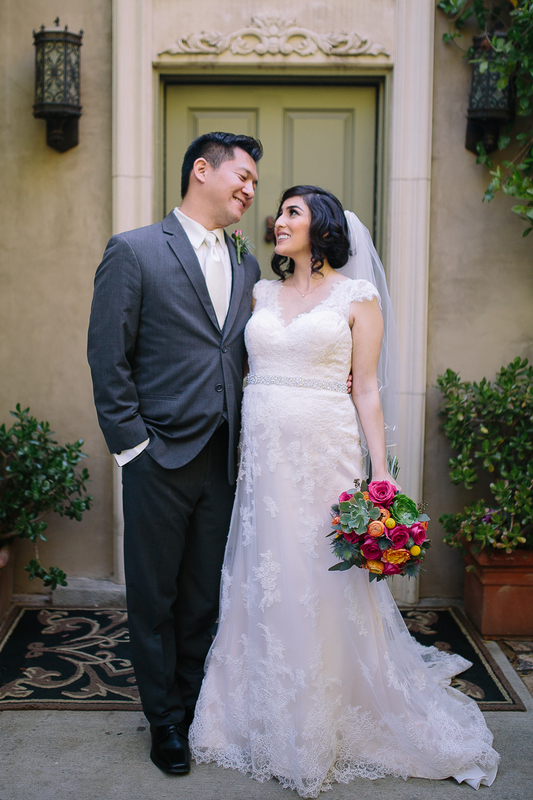 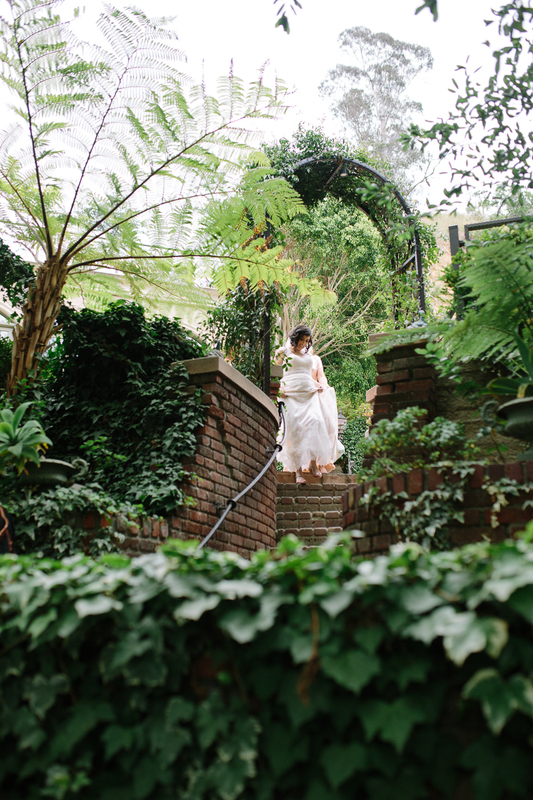 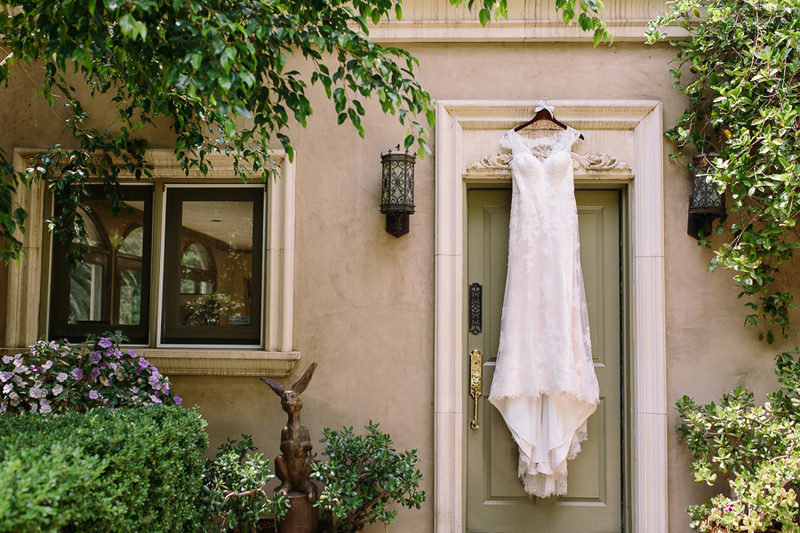 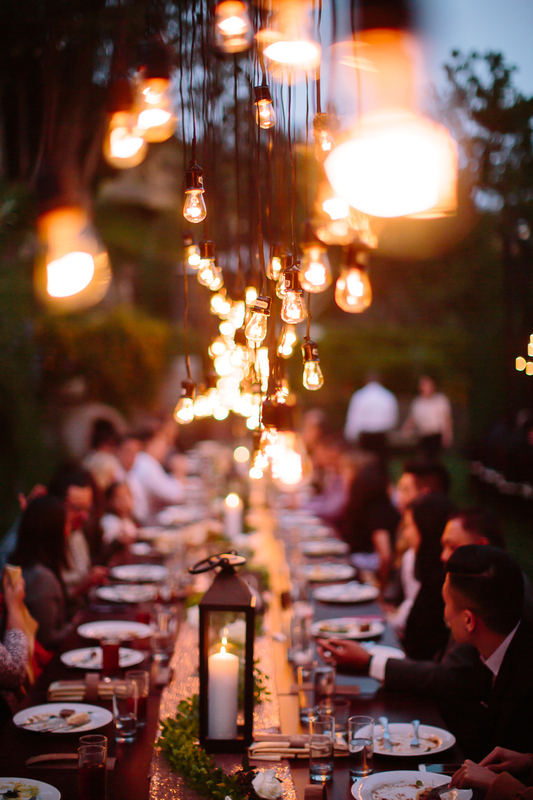 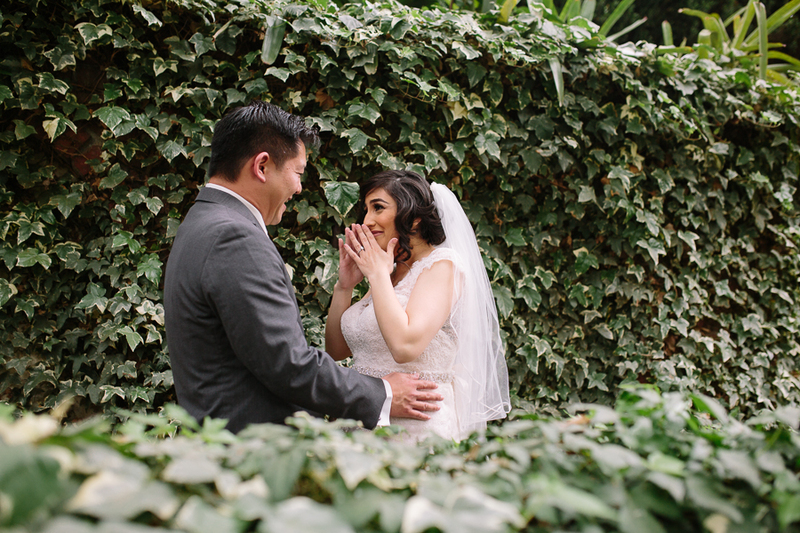 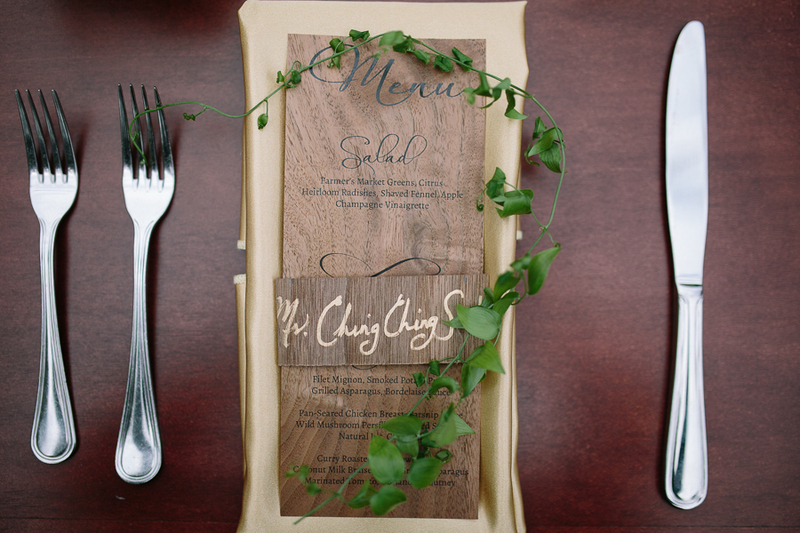 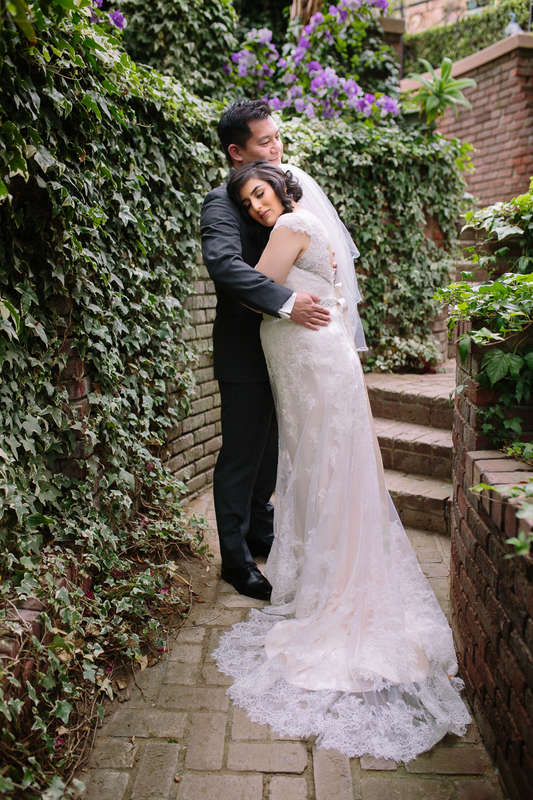 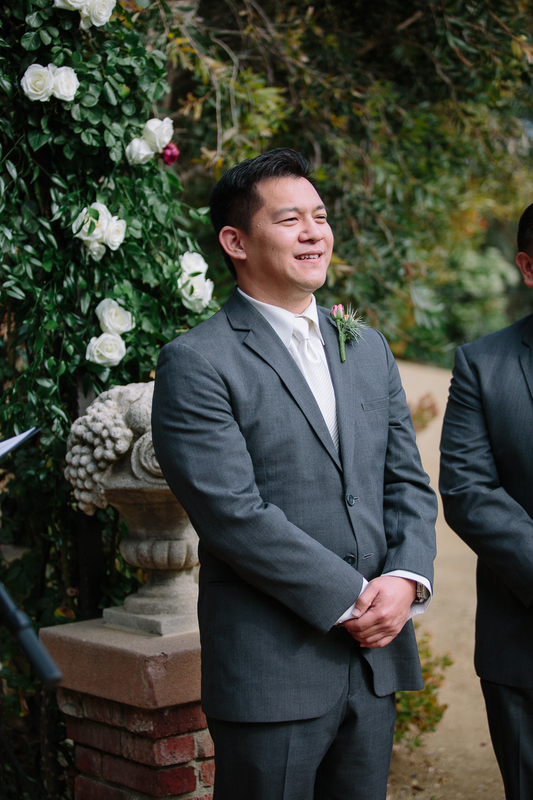 Bailey & Xavier's Houdini Estate wedding was magical. 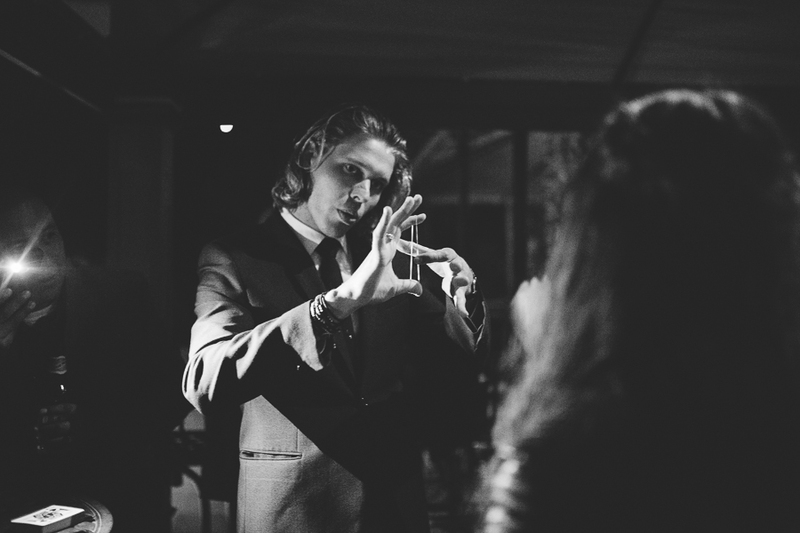 The iconic estate is actually where the legendary magician Houdini lived and practiced his stunts. 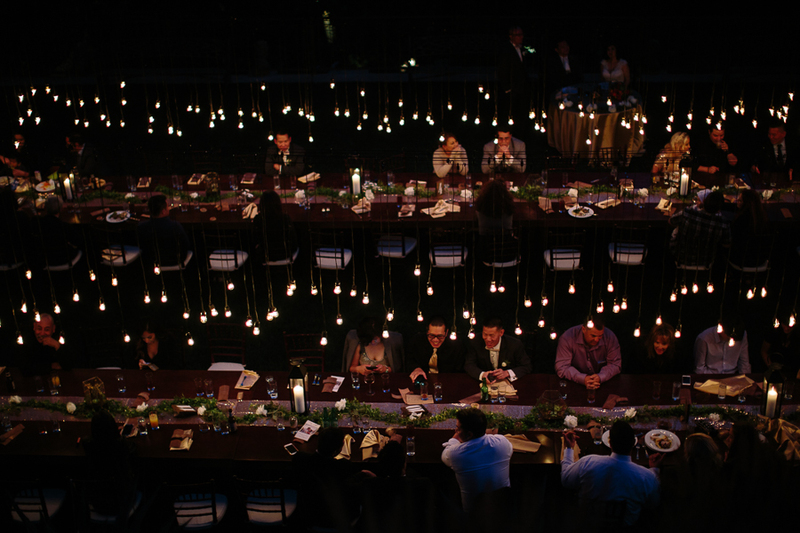 Pretty awesome if you ask me. 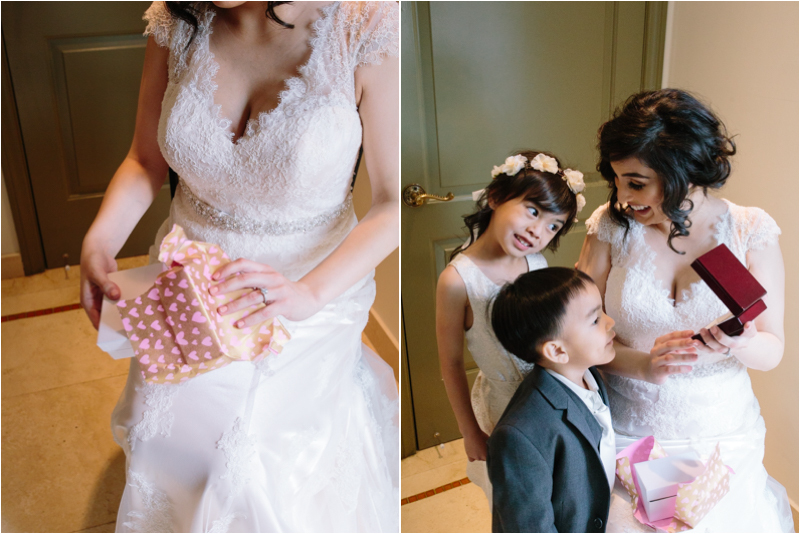 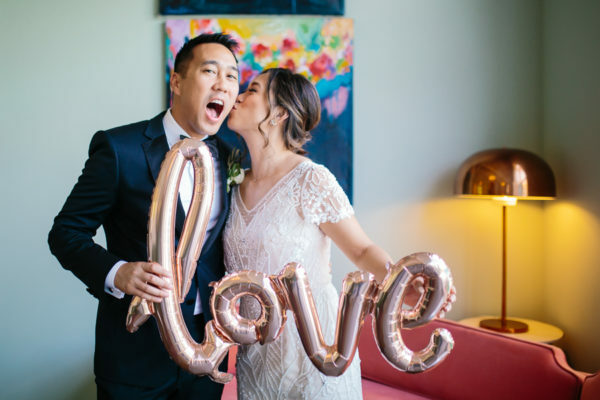 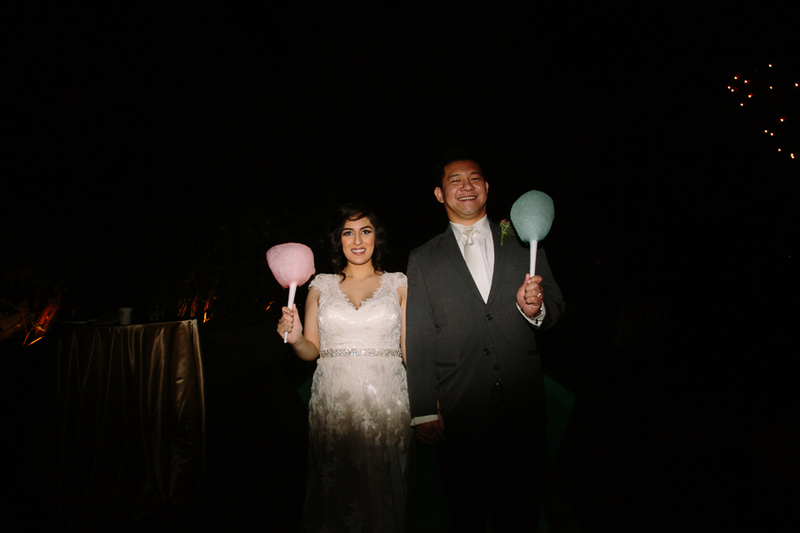 With beautiful bistro lights over their heads, cotton candy as a wedding cake, and an amazing magician for entertainment, this wedding was so much fun to photograph!!! 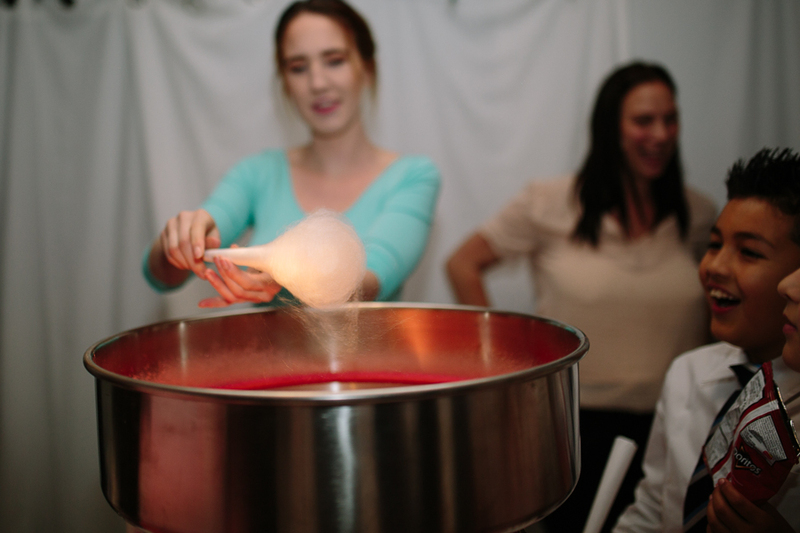 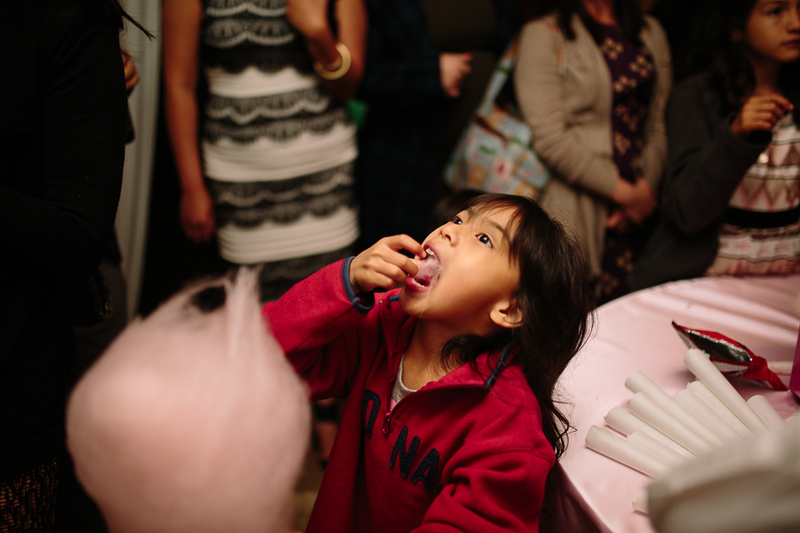 I probably ate three or four cotton candies! 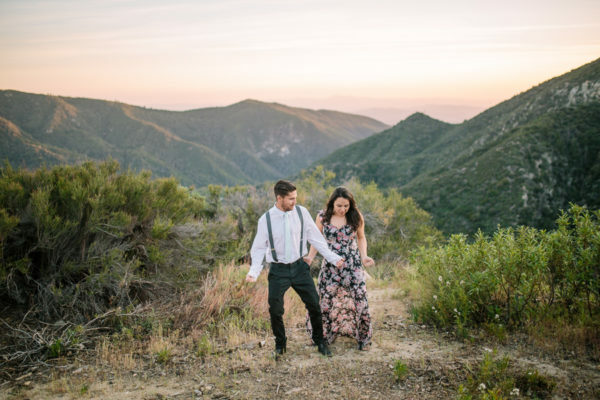 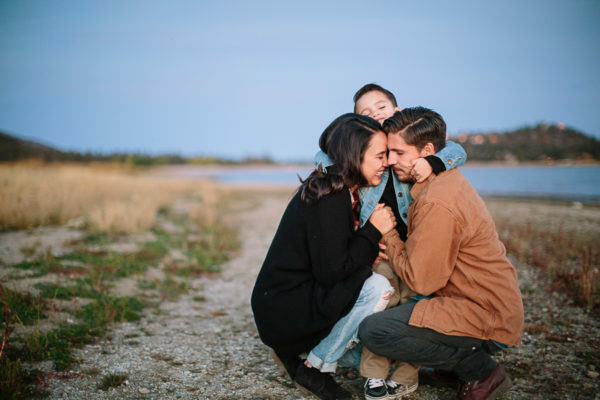 Check out Bailey & Xavier's sunrise engagement session here.